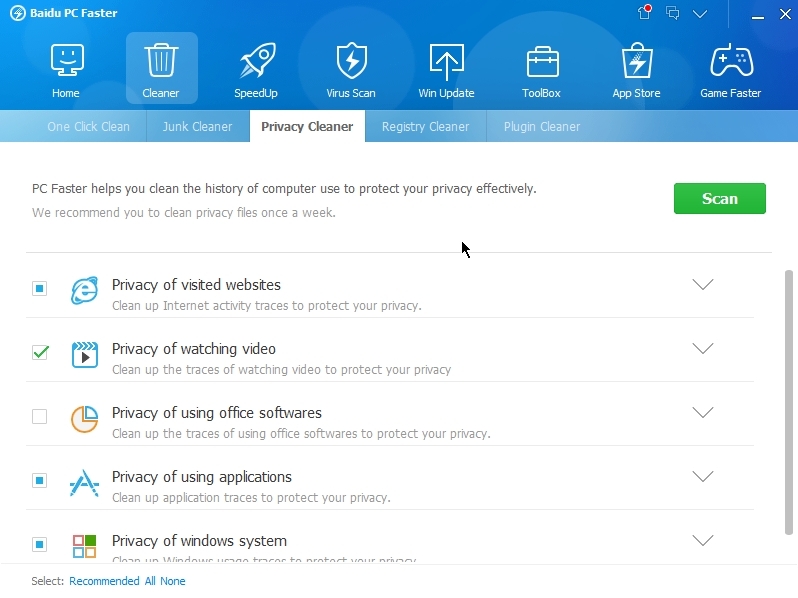 Our cloud technology offers unique cleaning solutions for 5,000 of the world’s most popular programs, and can target more than 10,000 cleaning points in your computer. 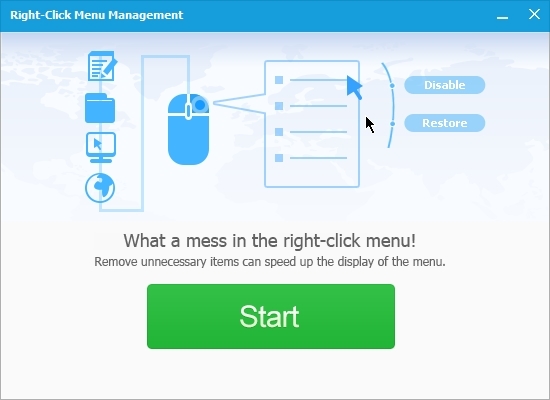 Perform an all-around check in just one click. 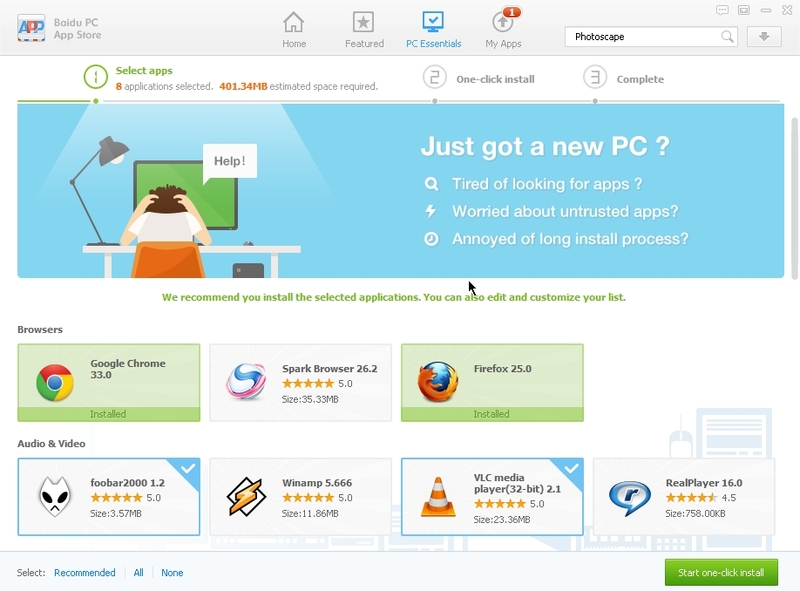 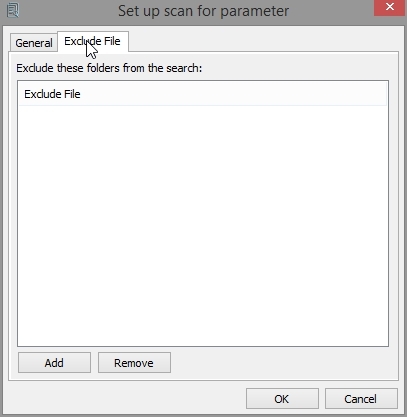 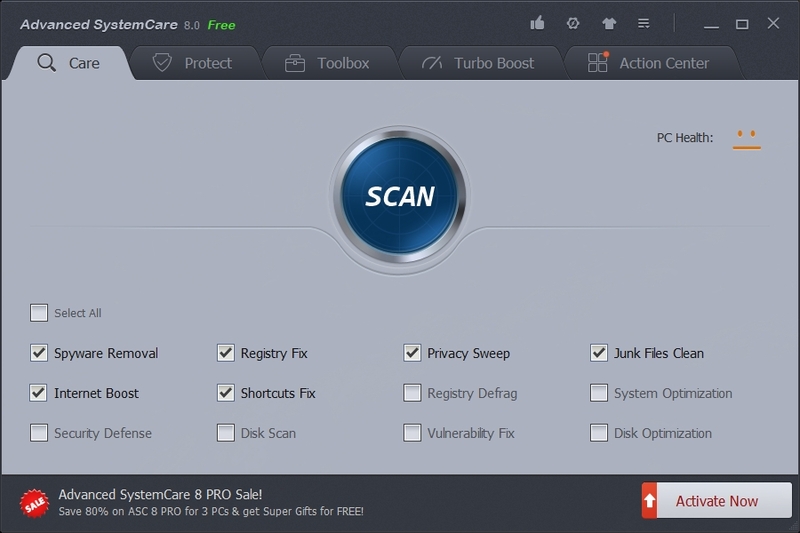 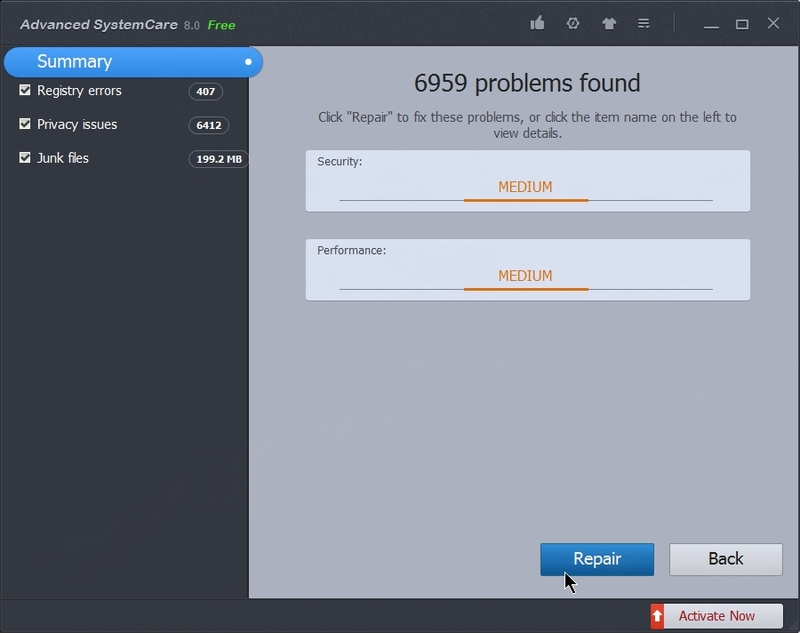 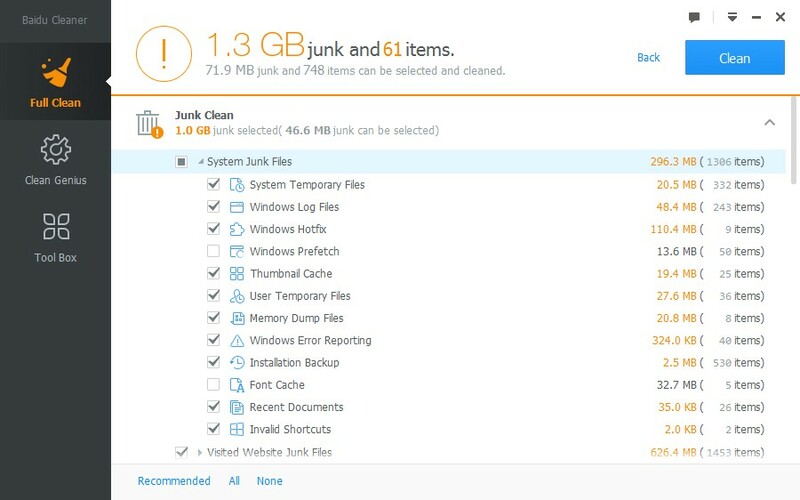 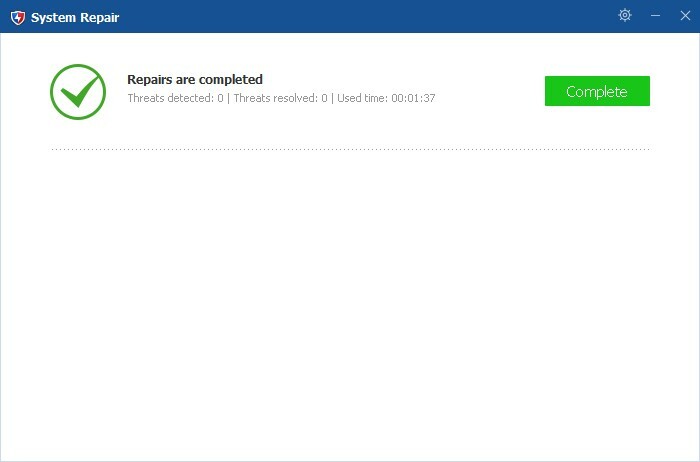 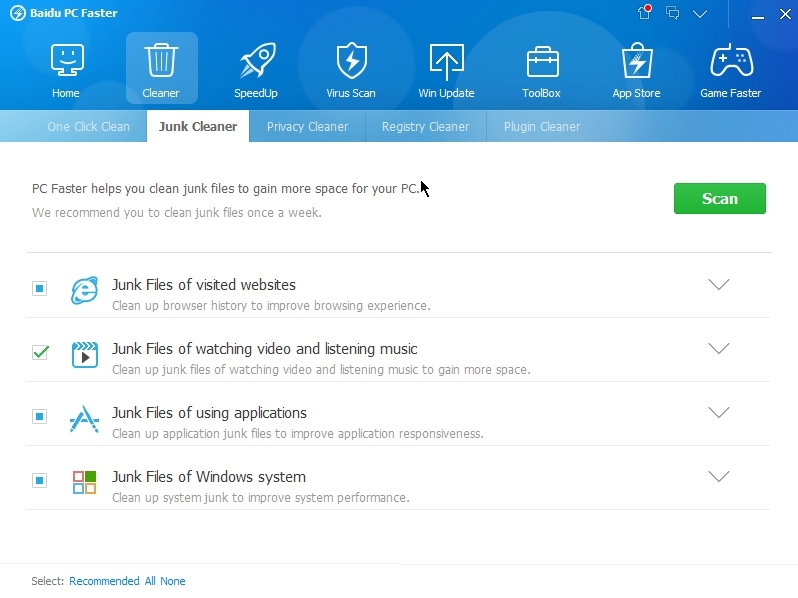 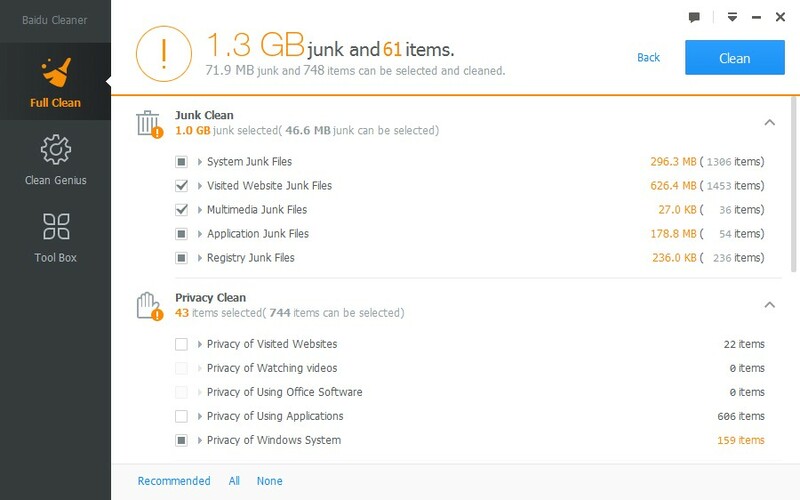 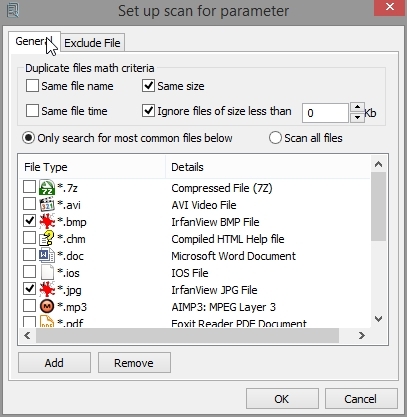 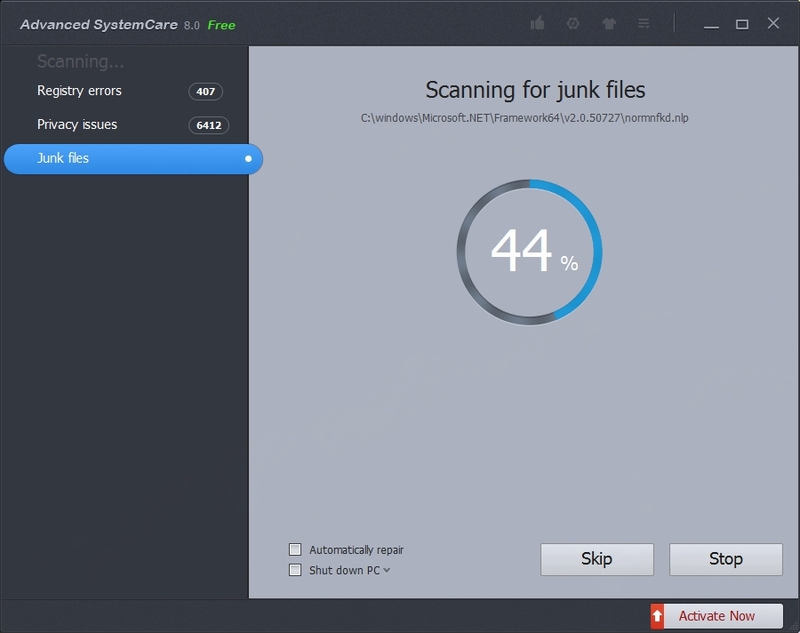 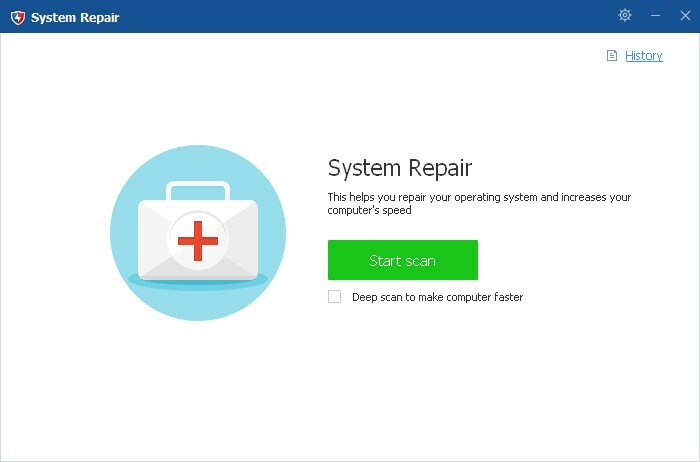 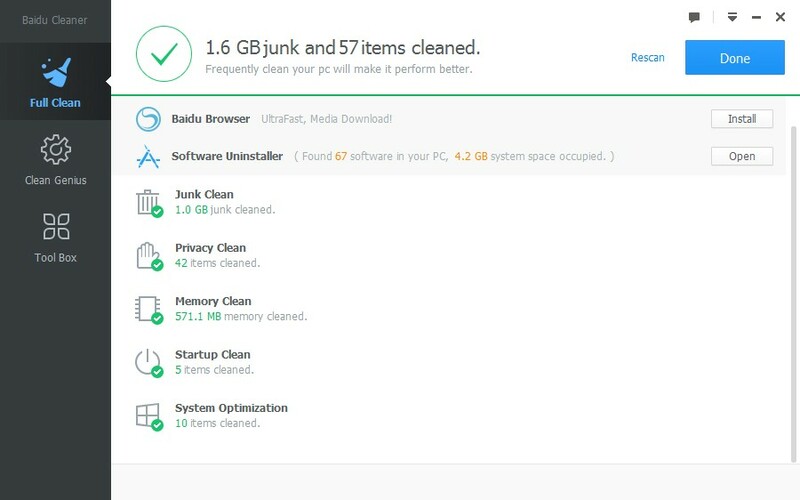 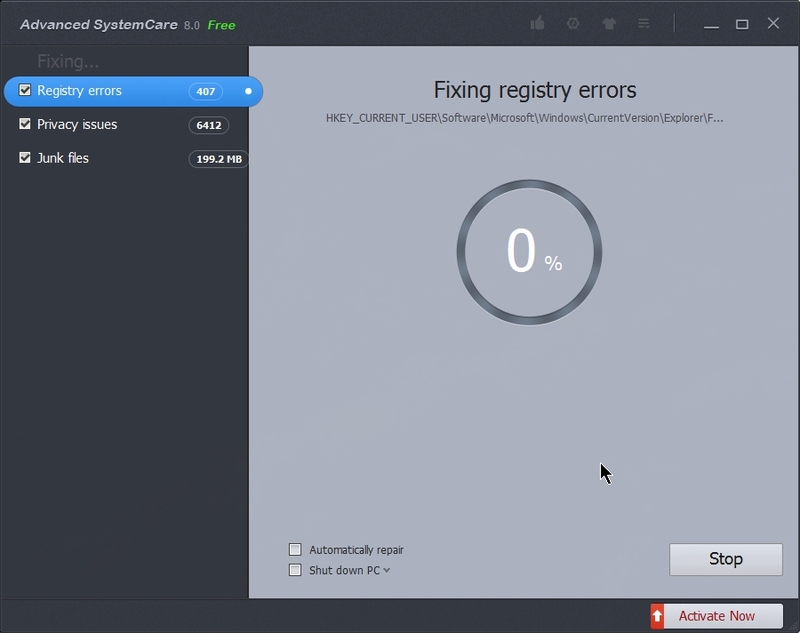 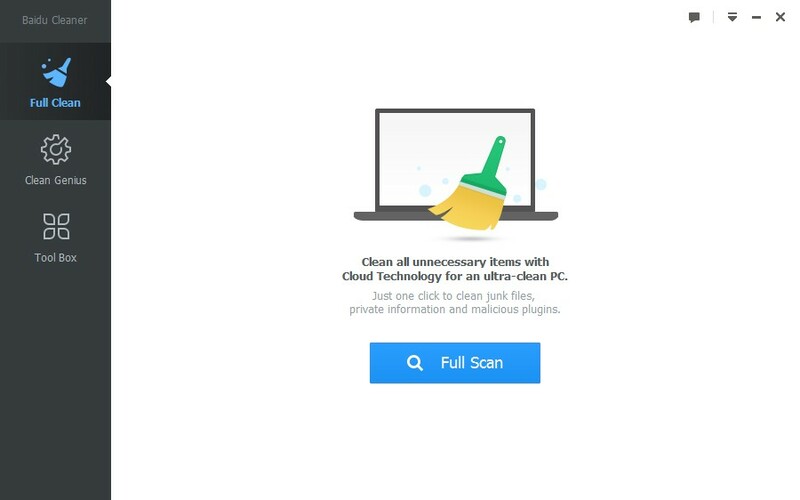 The “Full Scan” feature of Baidu Cleaner can detect all your PC’s problems in a single click, including junk files, privacy-related problems, startup items and malicious plug-ins. 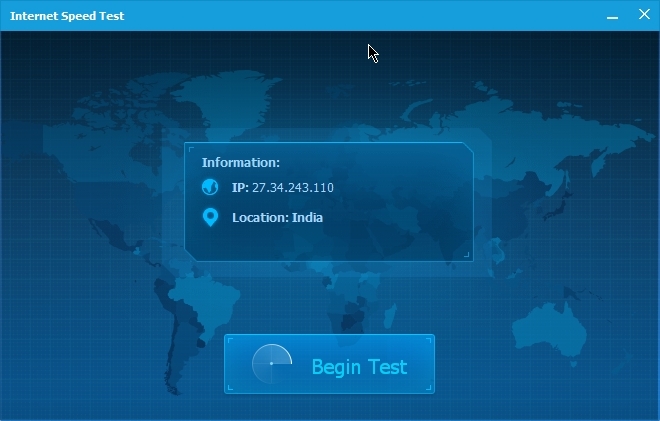 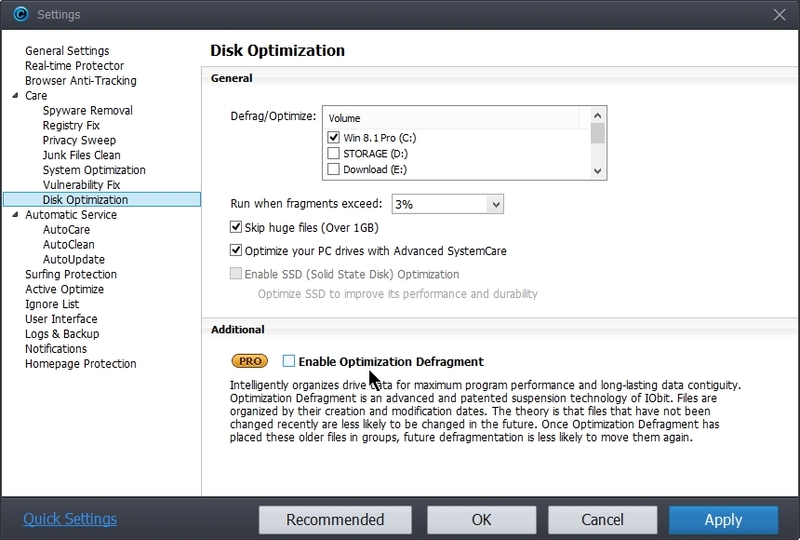 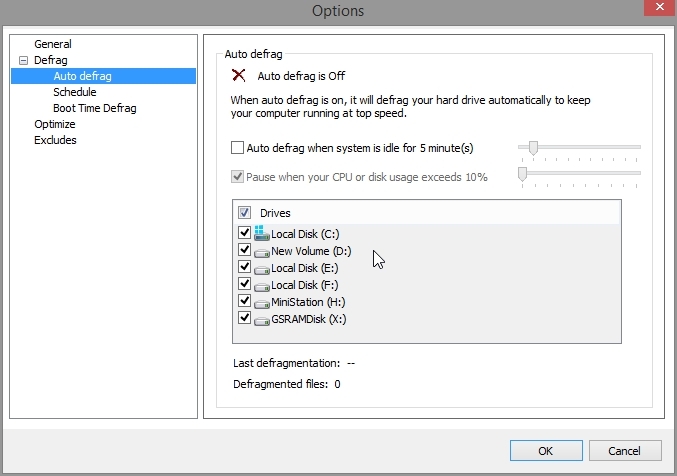 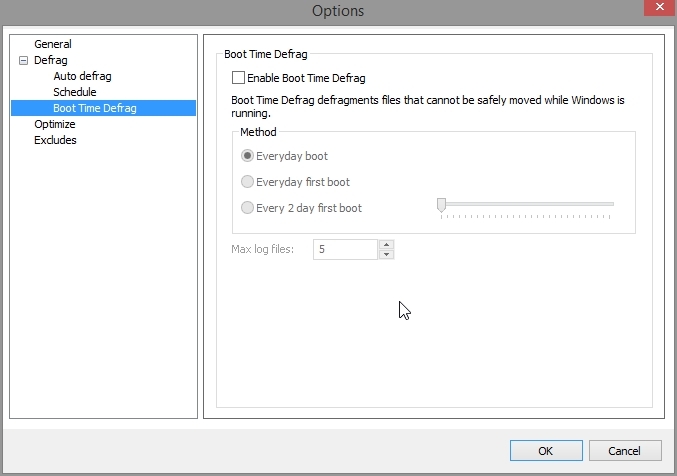 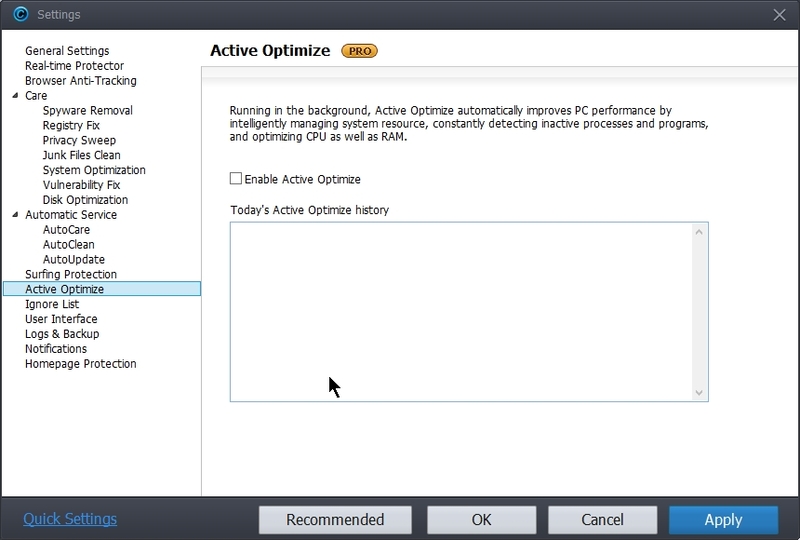 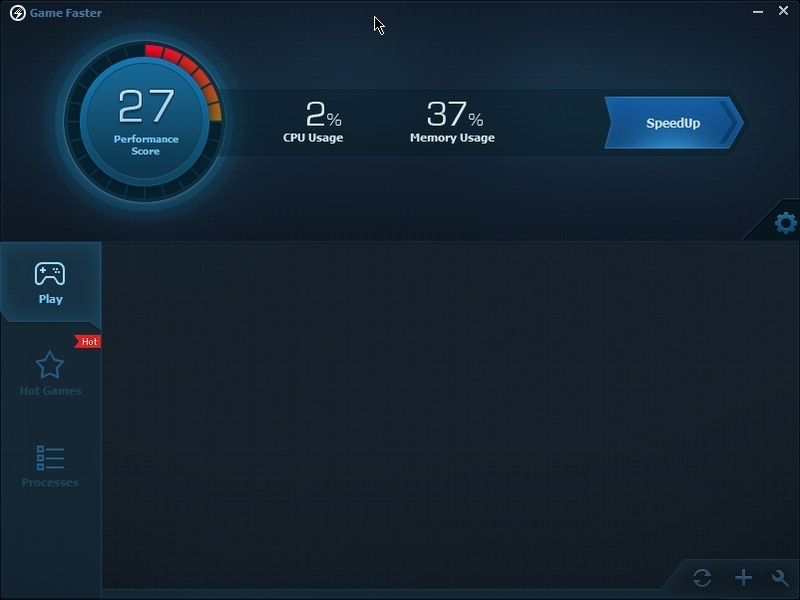 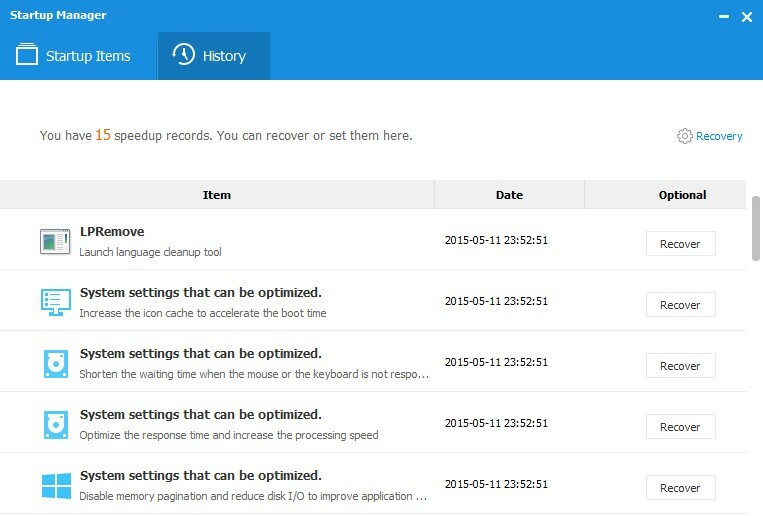 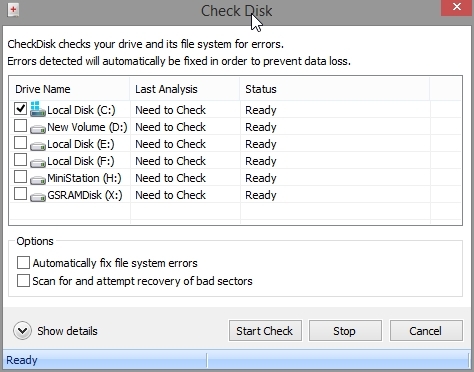 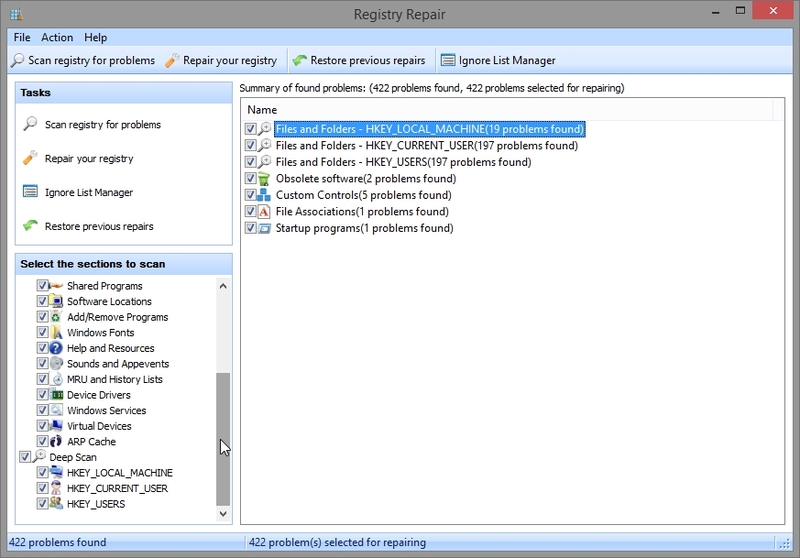 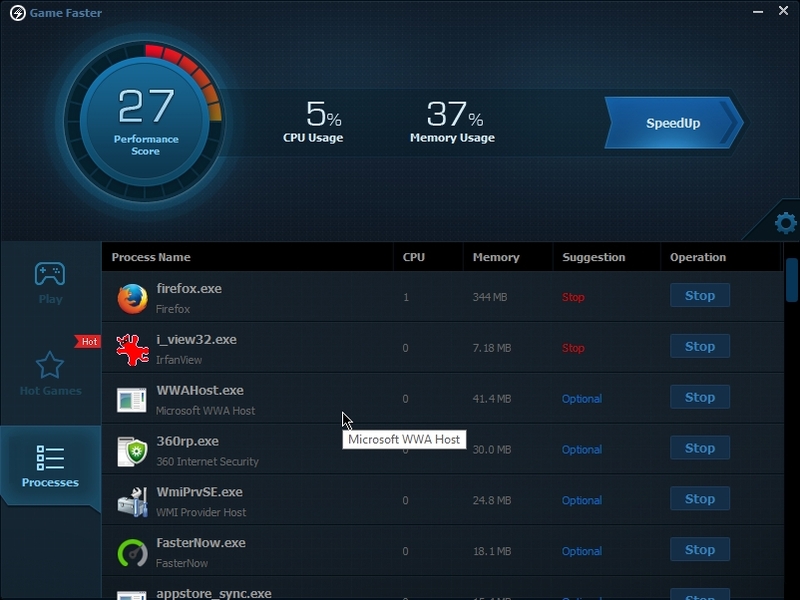 Detect your PC’s problems intelligently in real-time, and be reminded when it’s time to fix a specific issue. 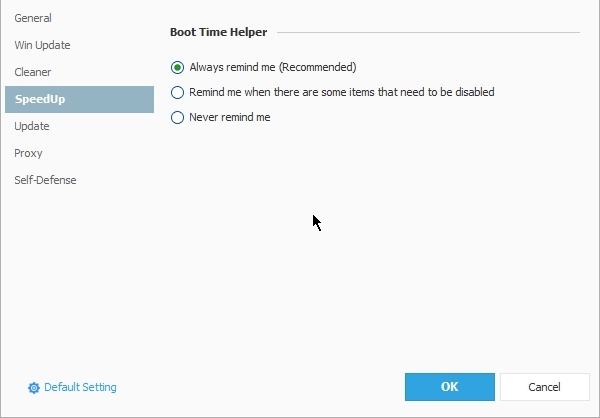 It’s the smart PC assistant you deserve. 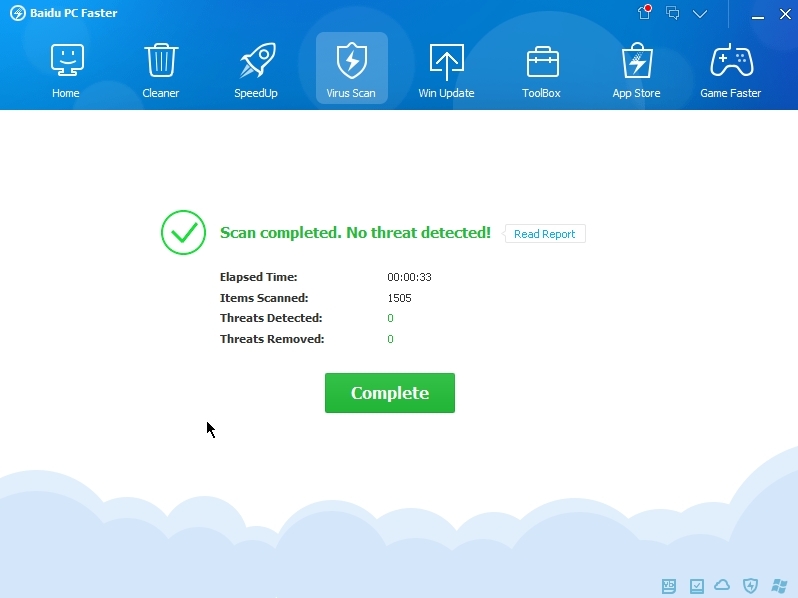 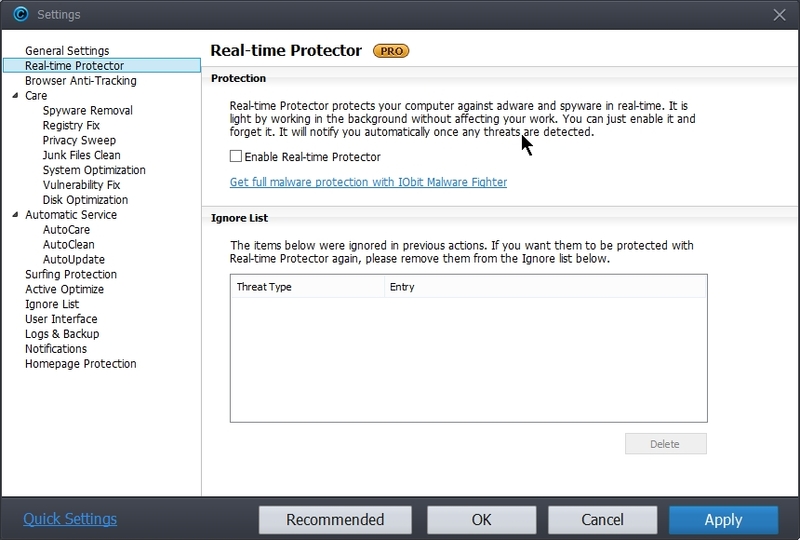 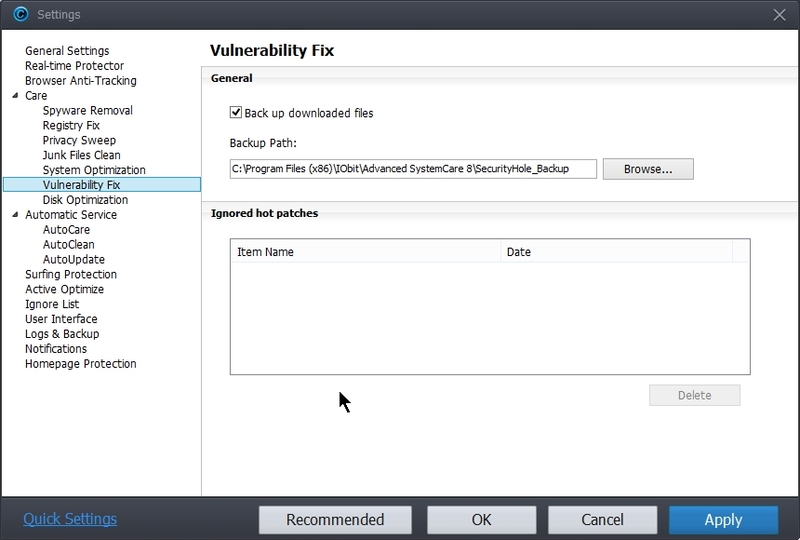 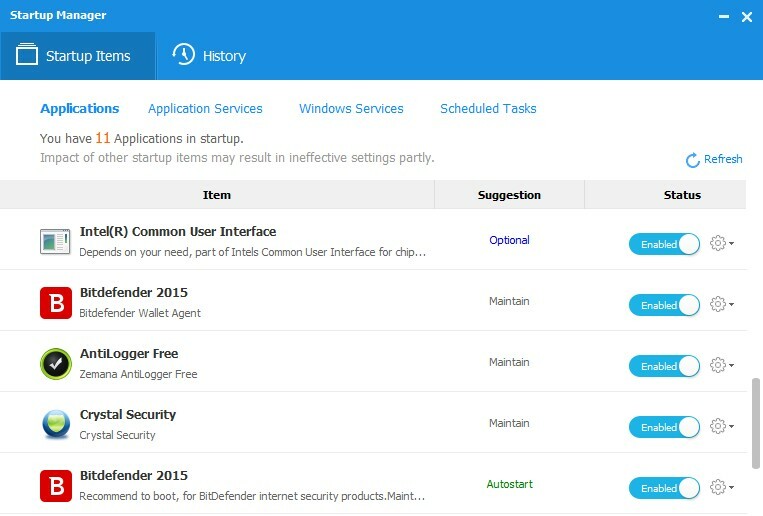 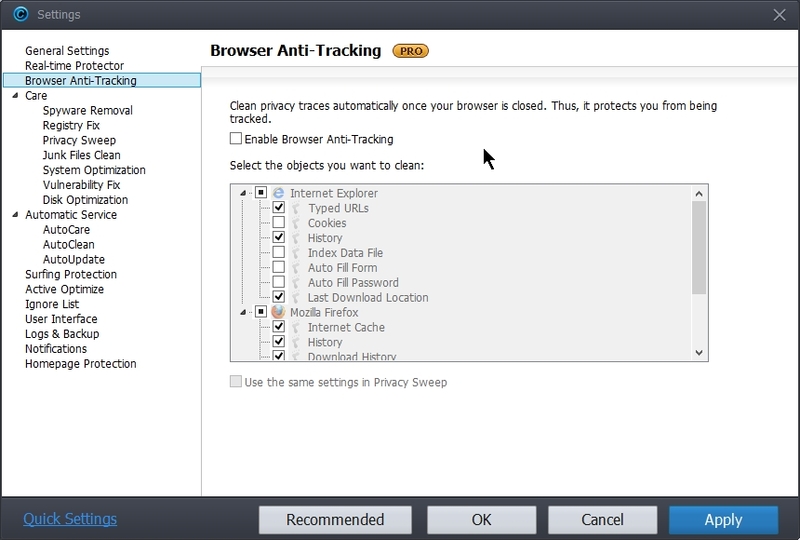 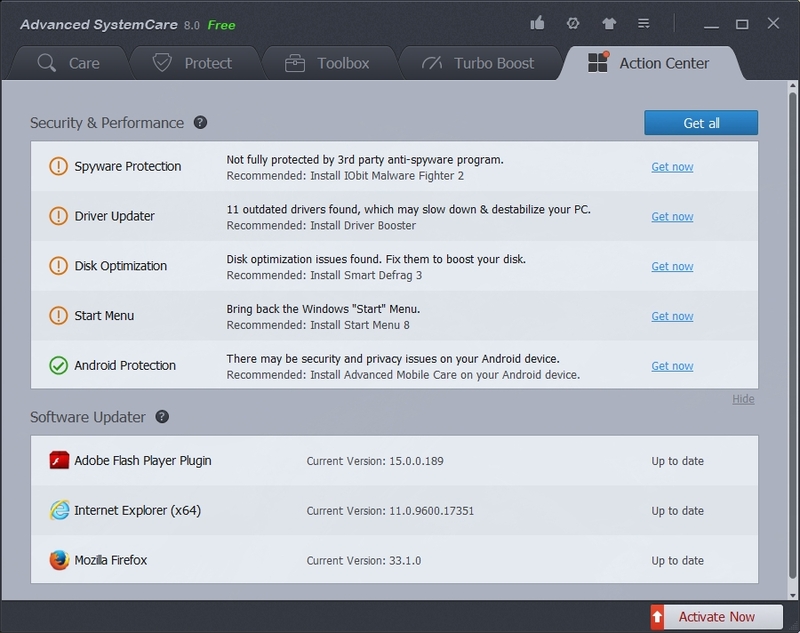 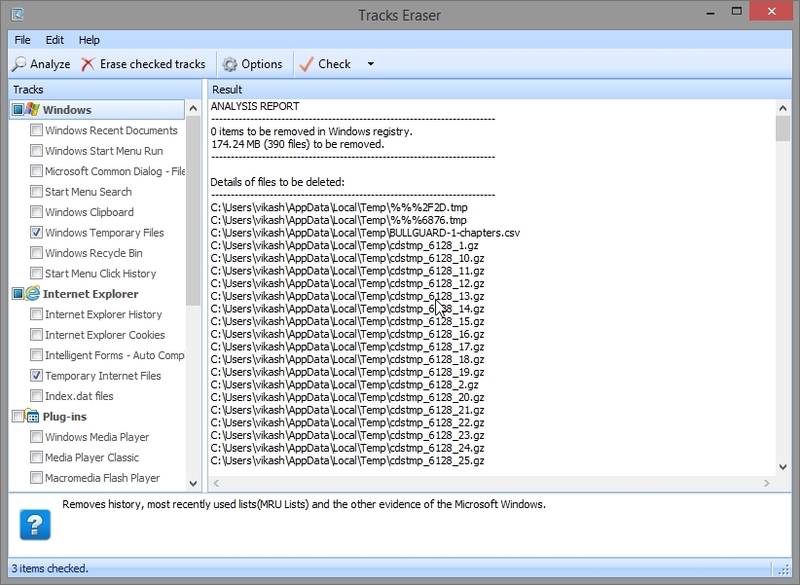 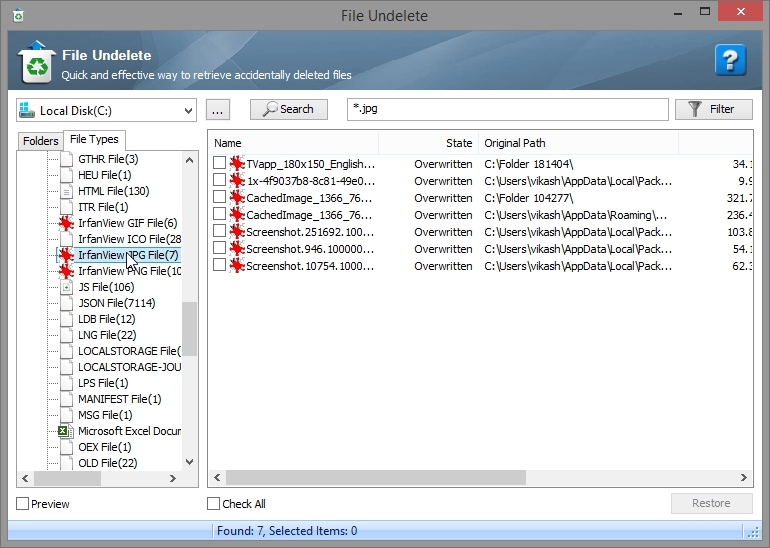 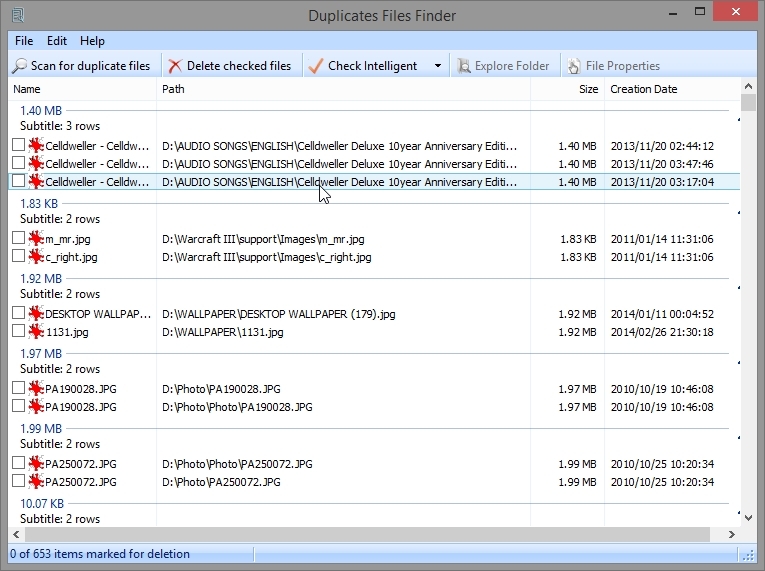 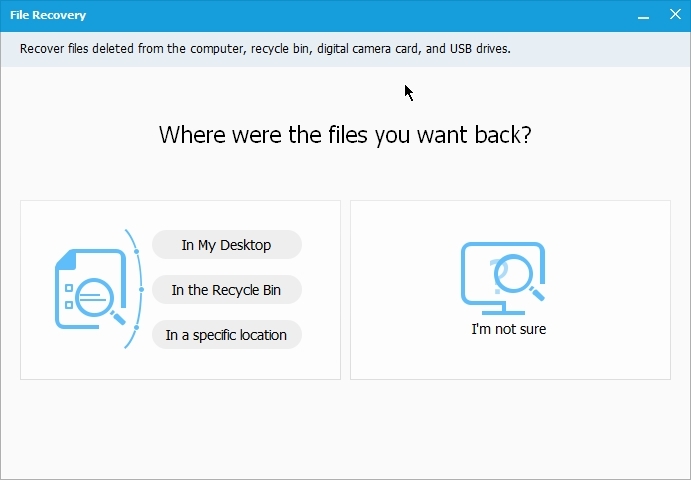 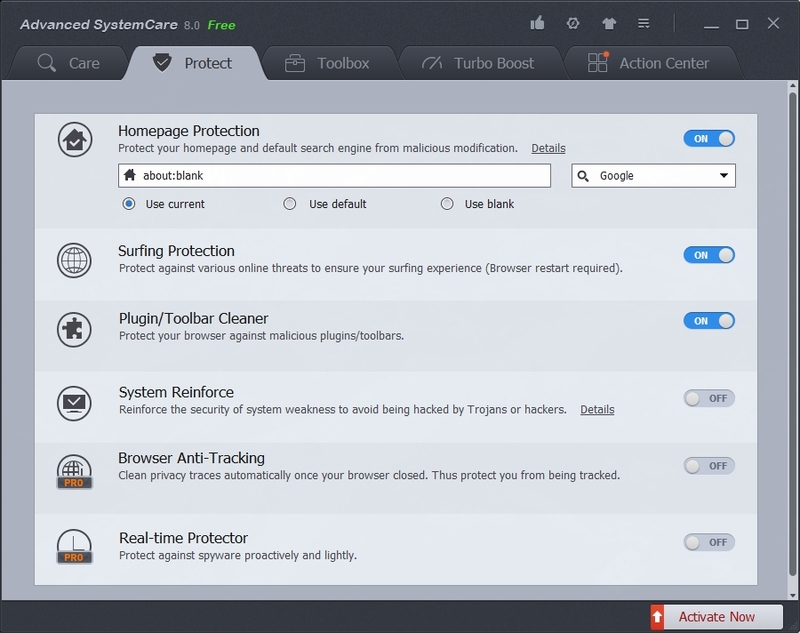 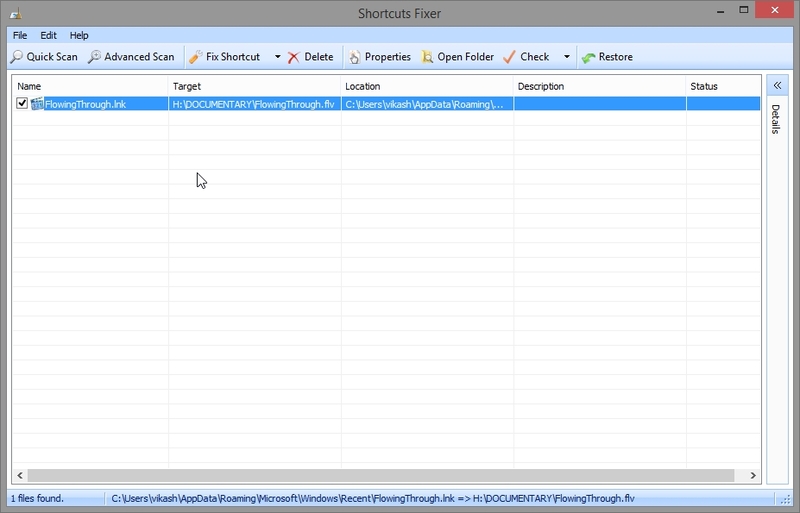 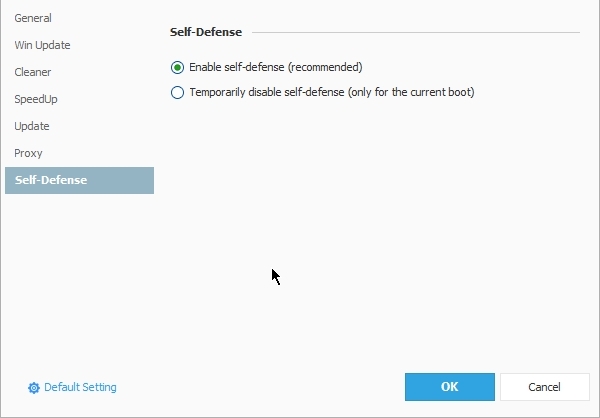 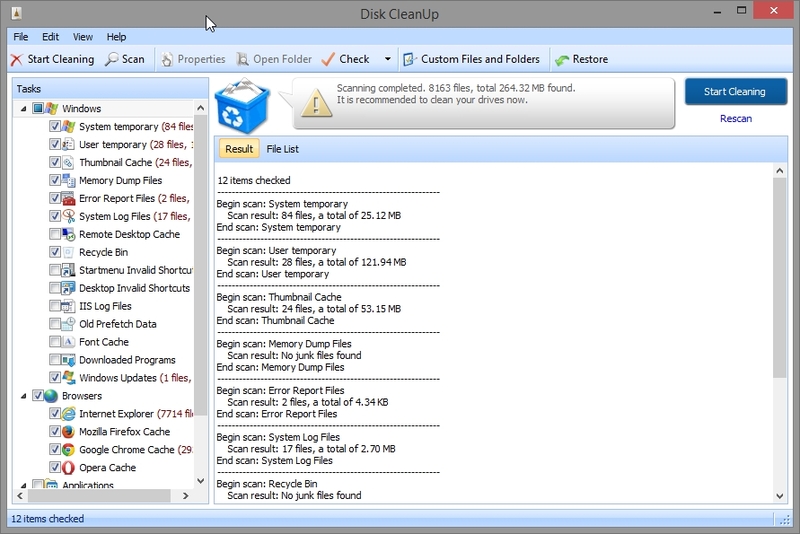 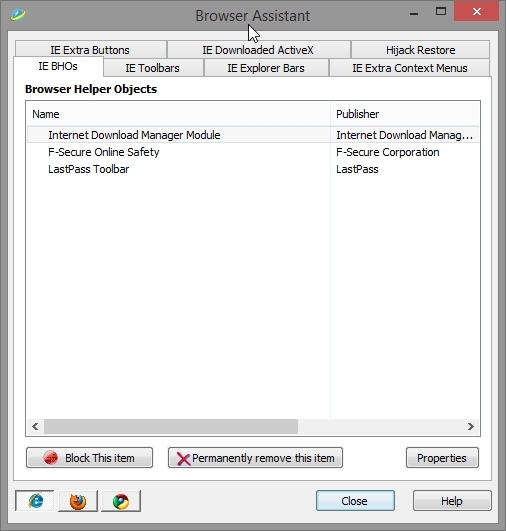 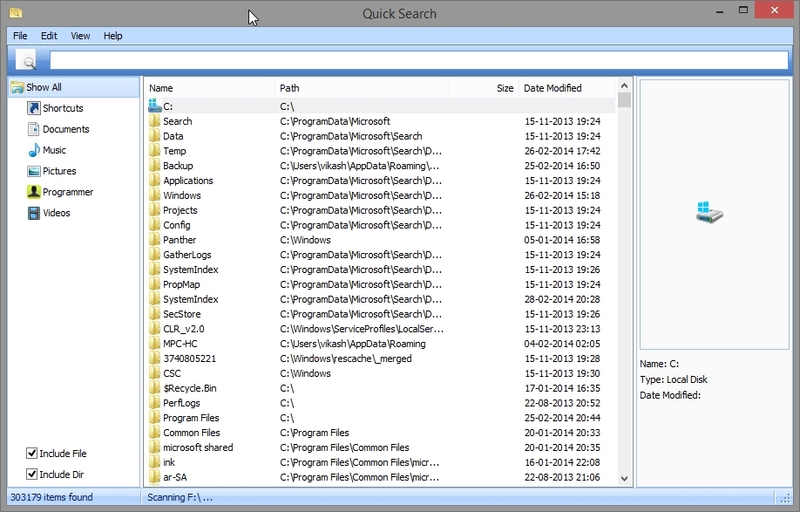 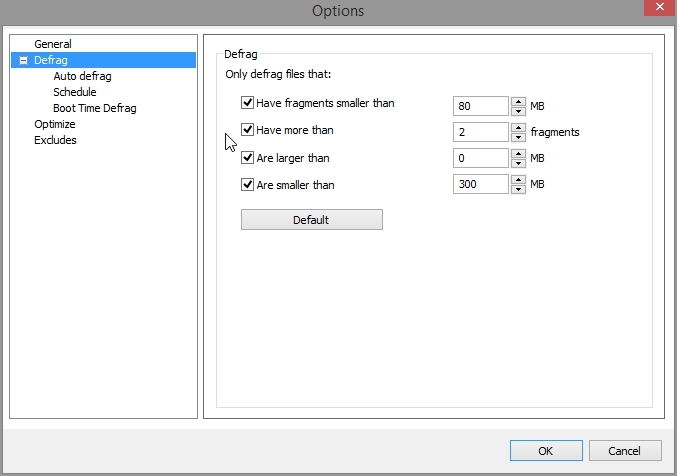 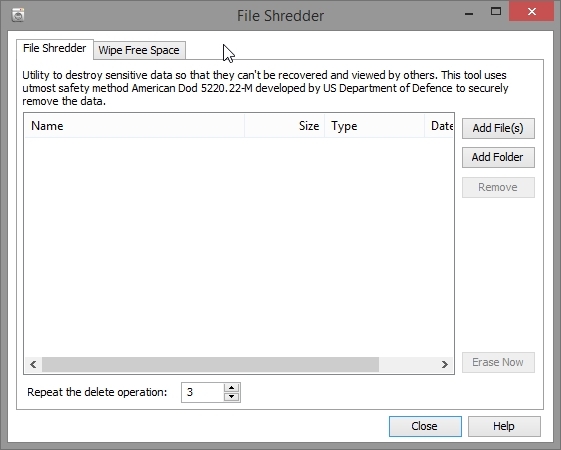 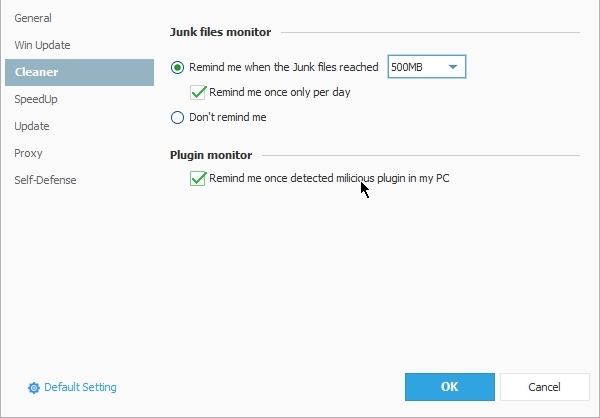 Auto-detect bundled and/or malicious software, and completely remove it in seconds. 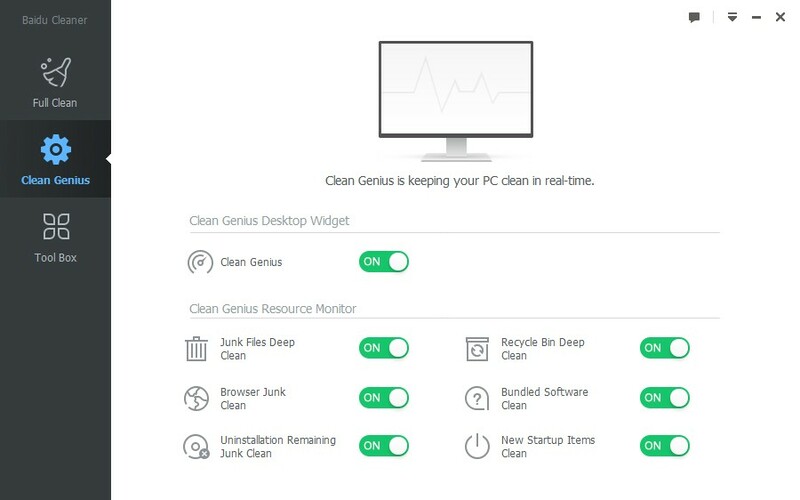 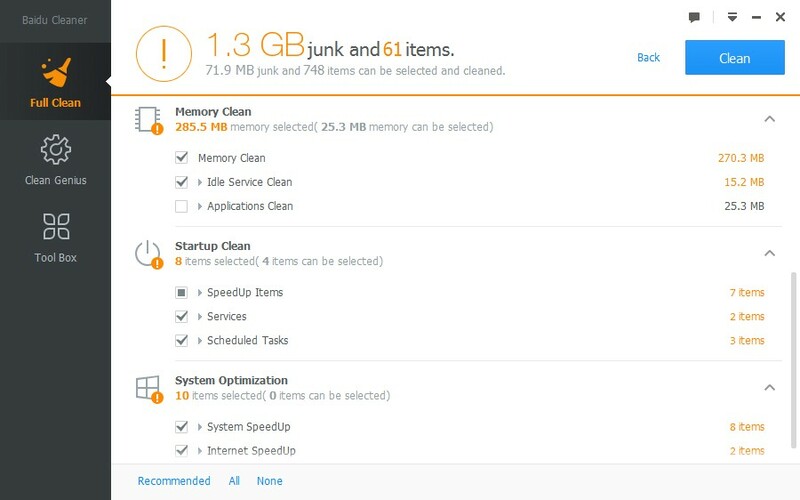 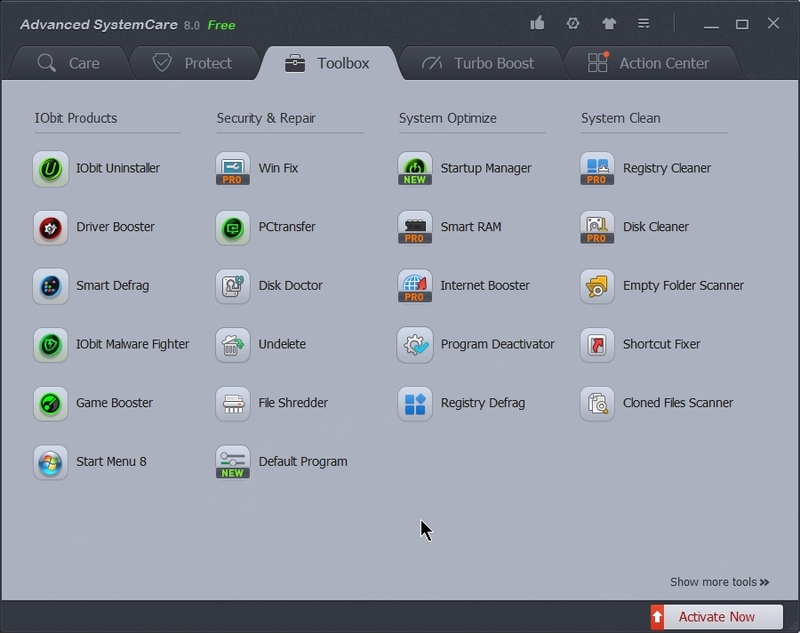 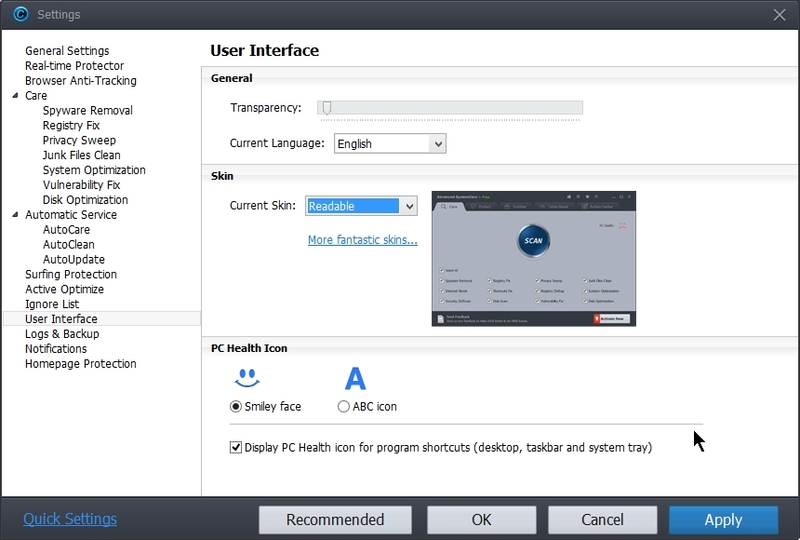 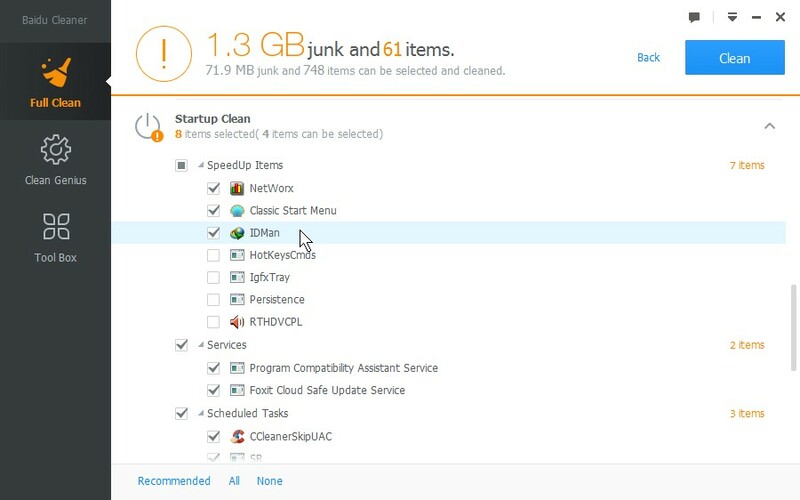 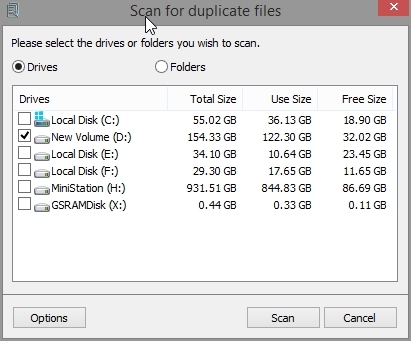 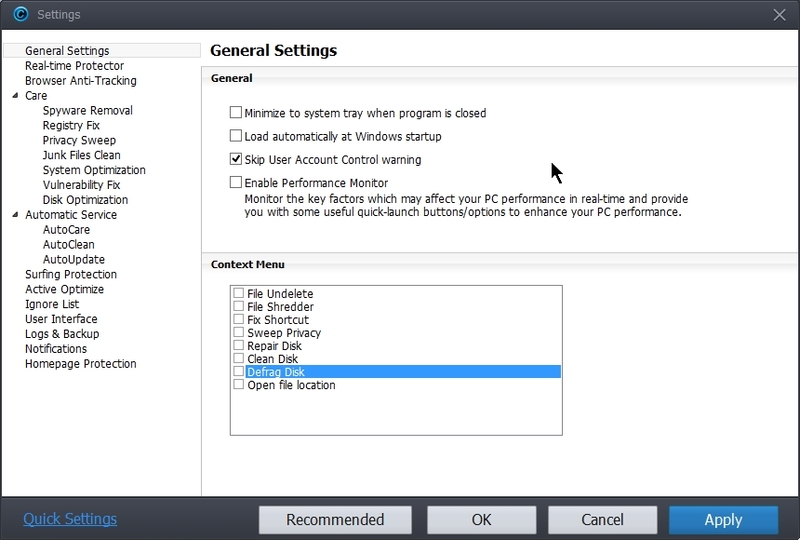 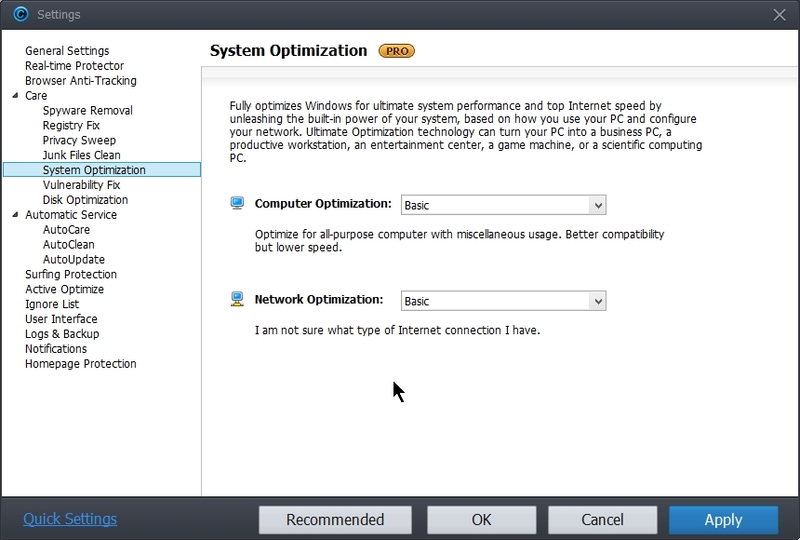 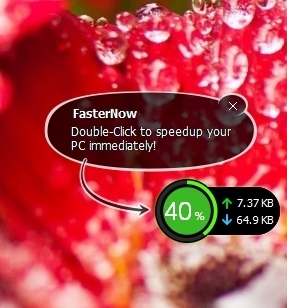 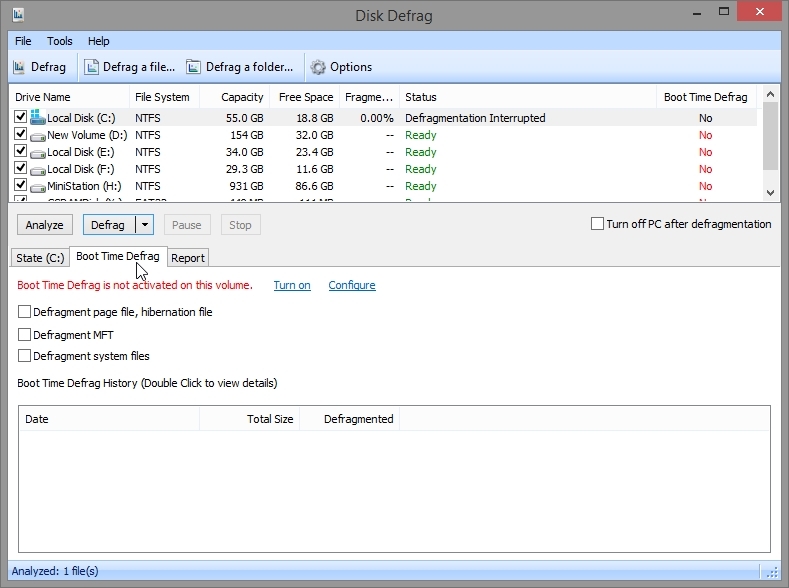 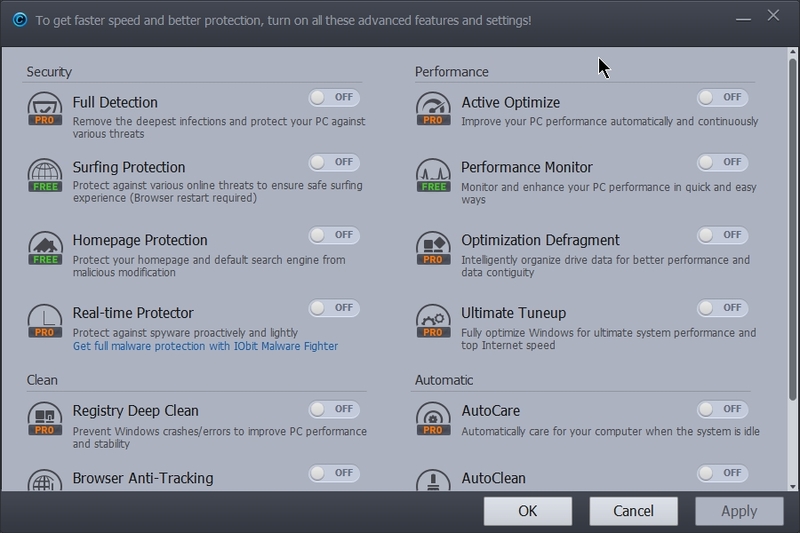 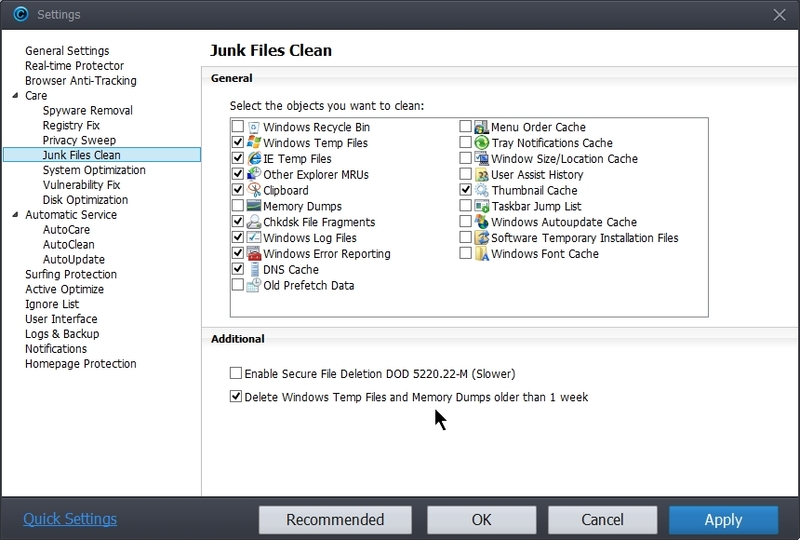 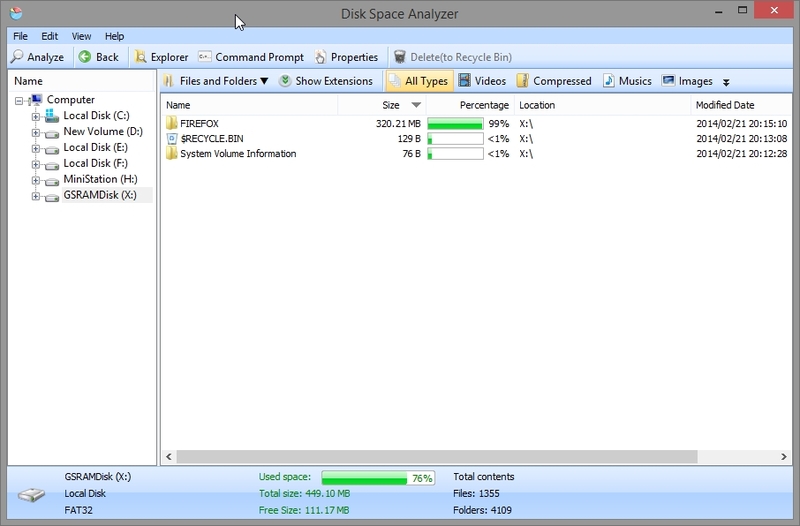 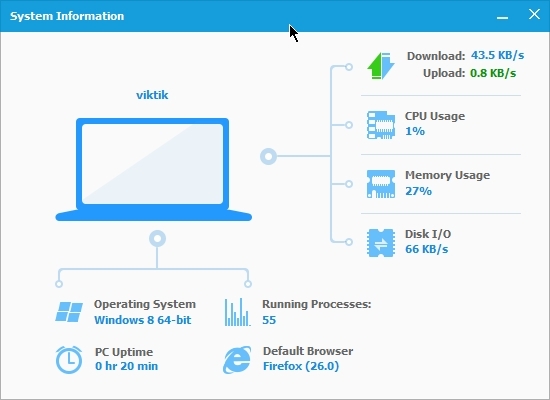 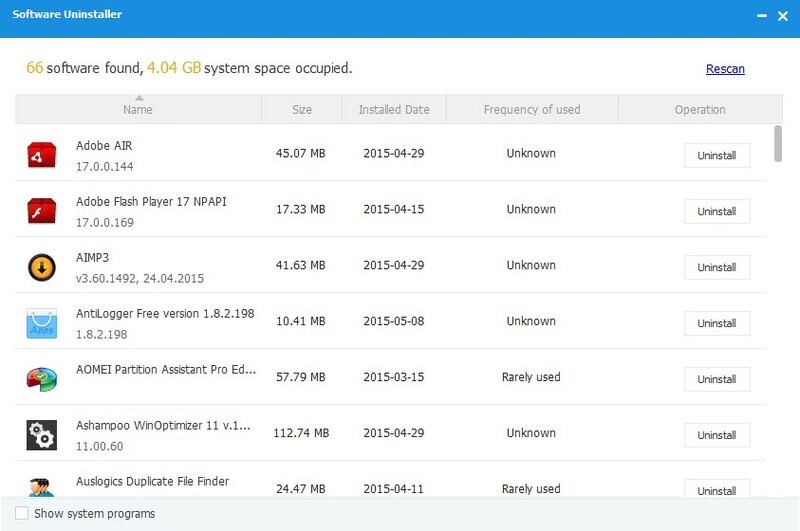 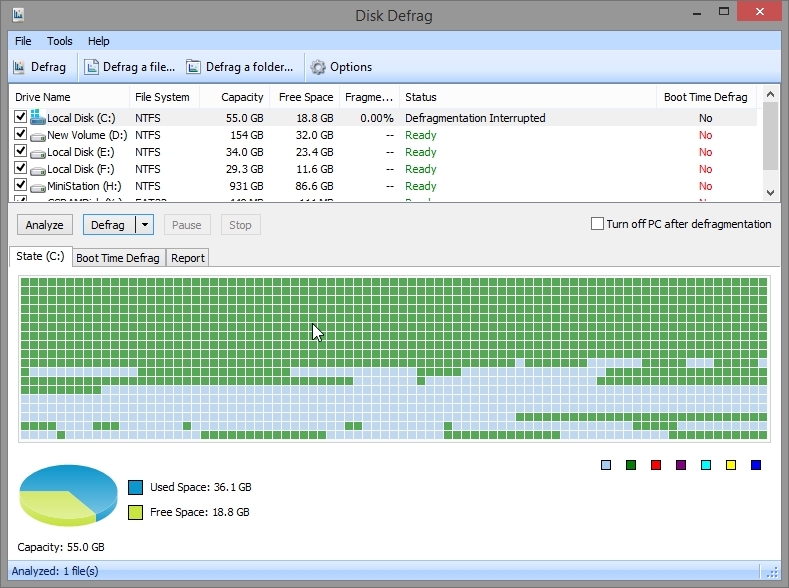 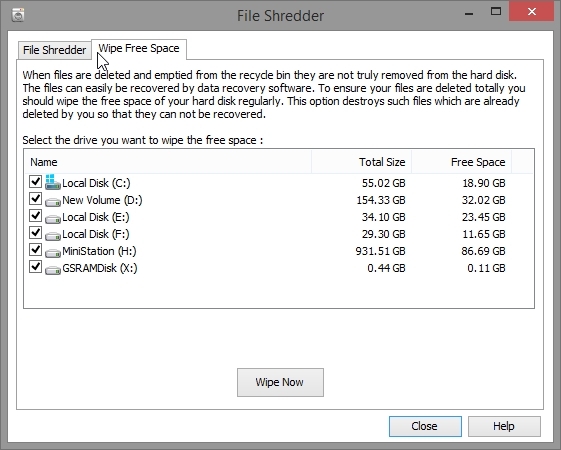 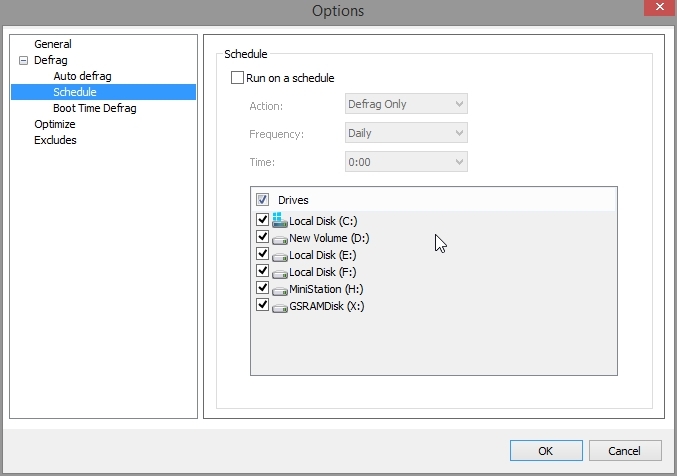 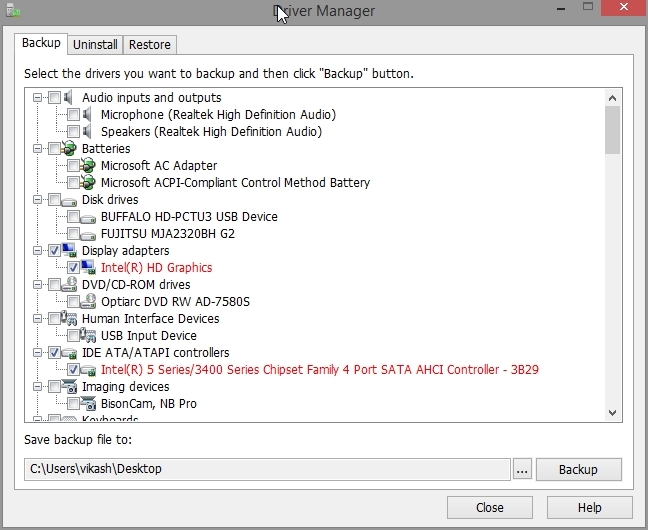 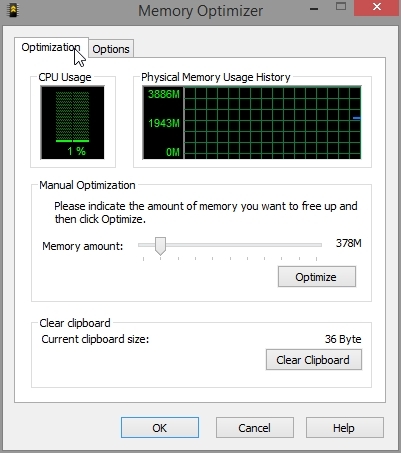 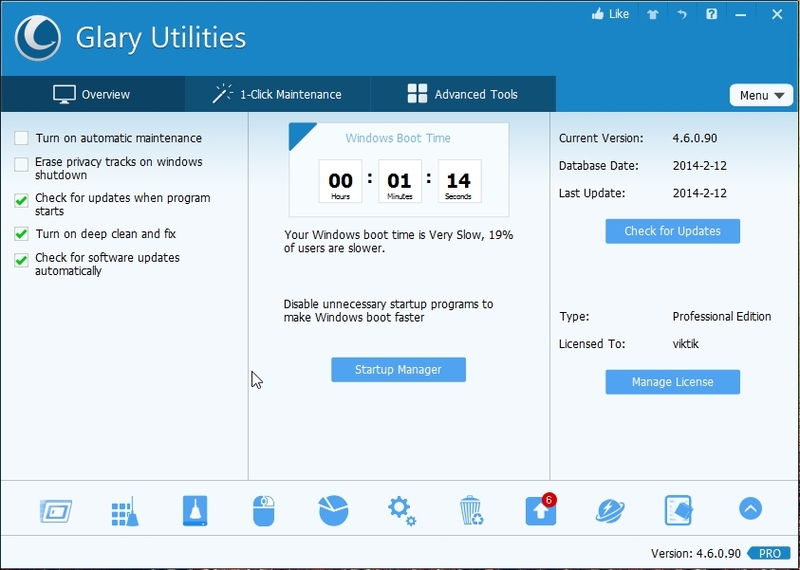 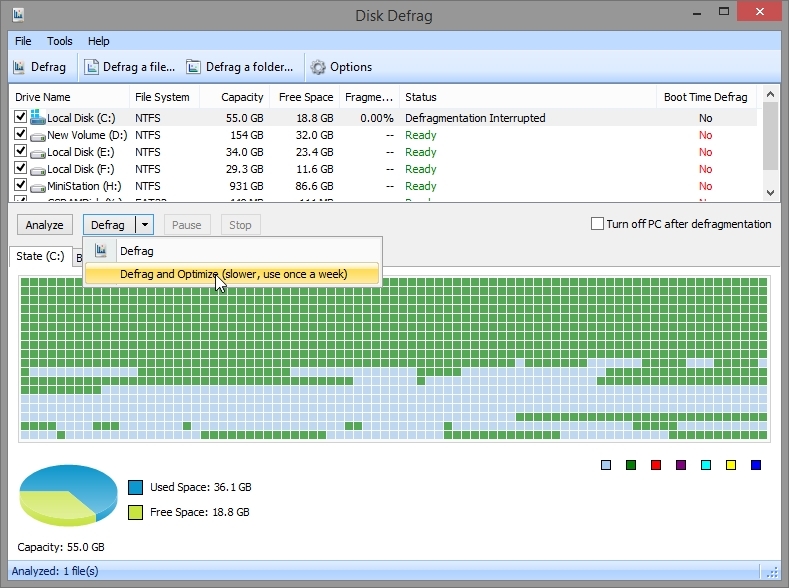 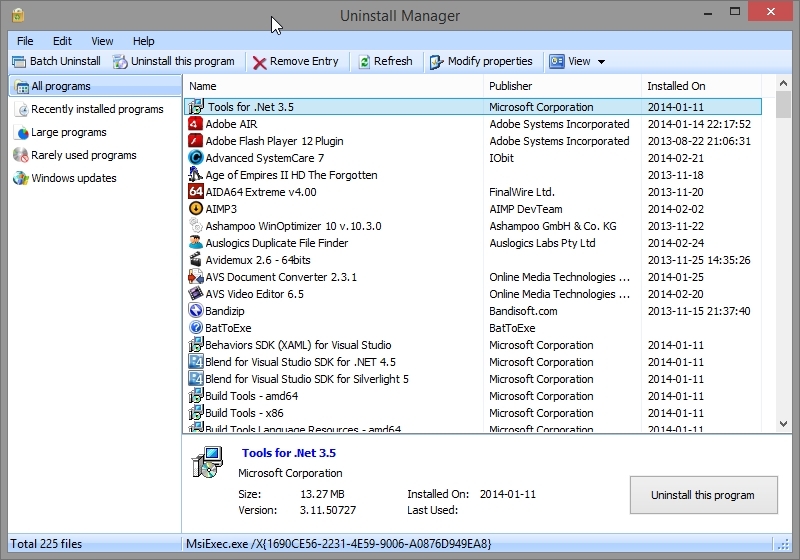 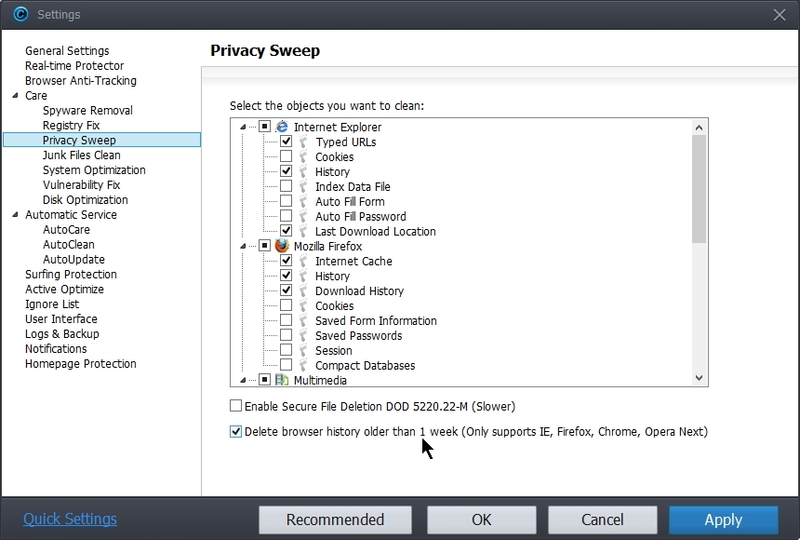 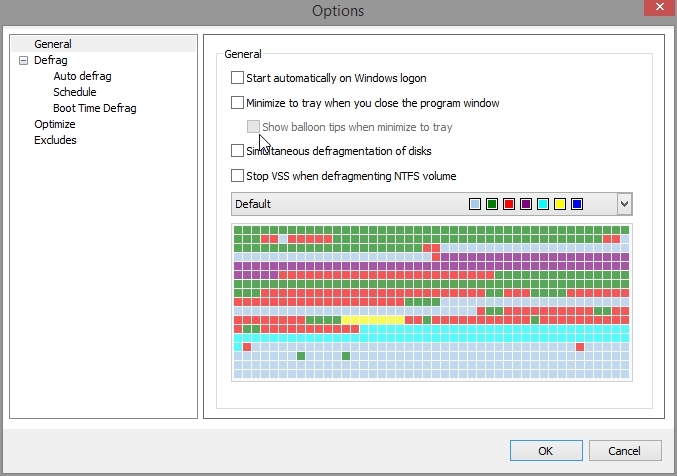 Easily manage all of your installed programs, and keep your PC ultra-clean. 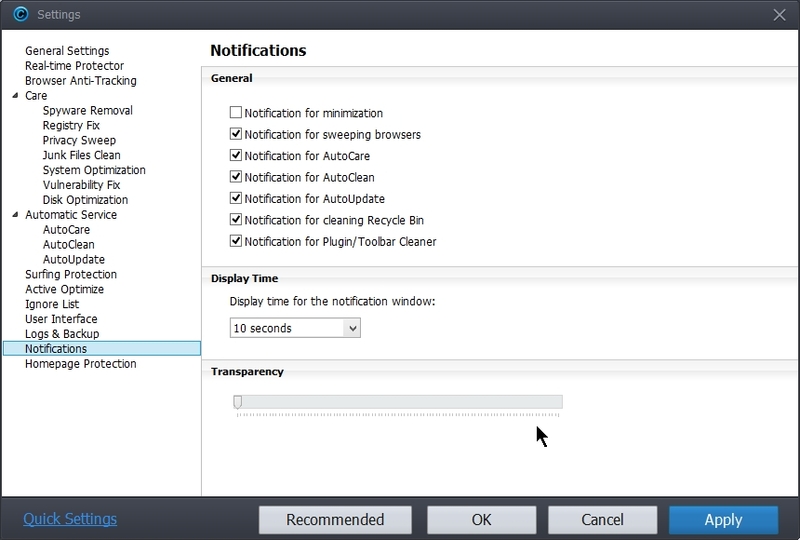 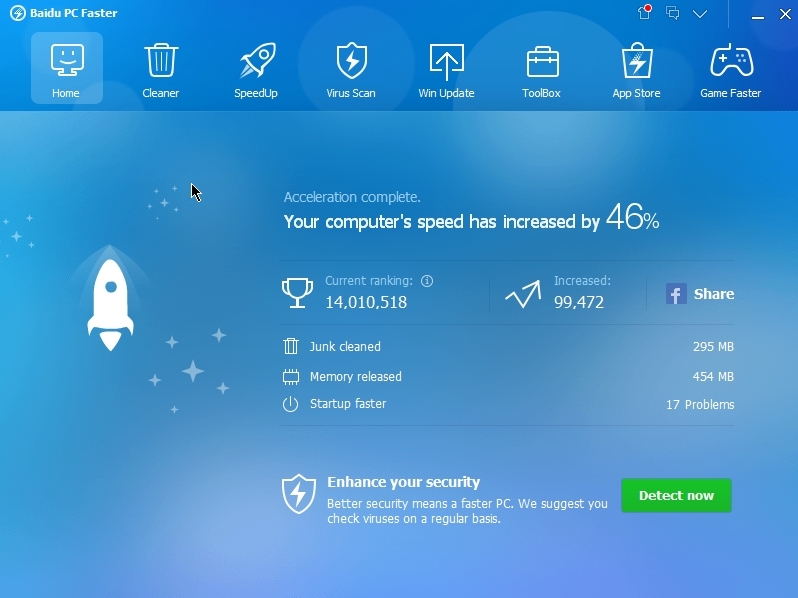 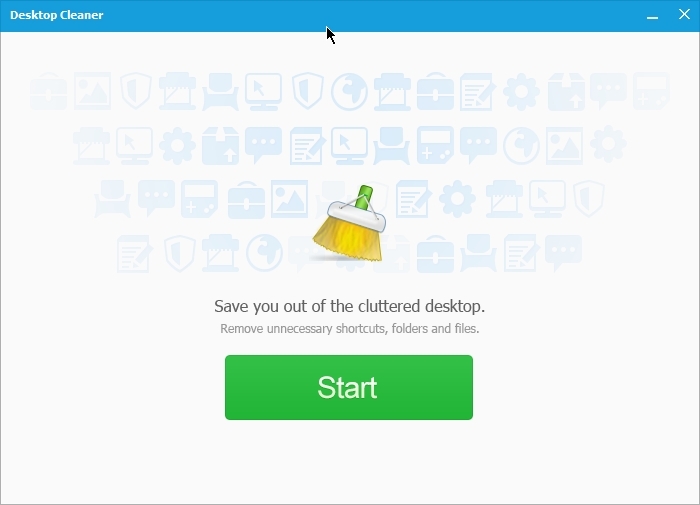 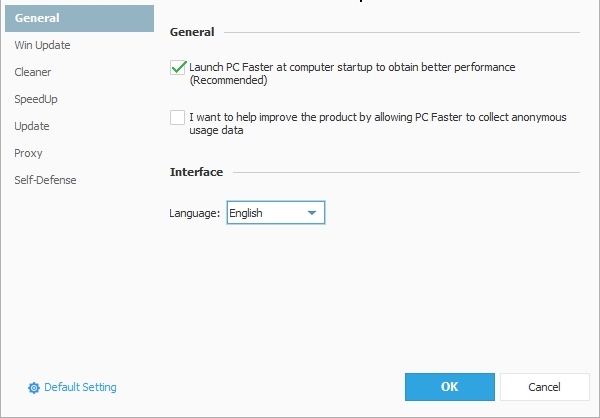 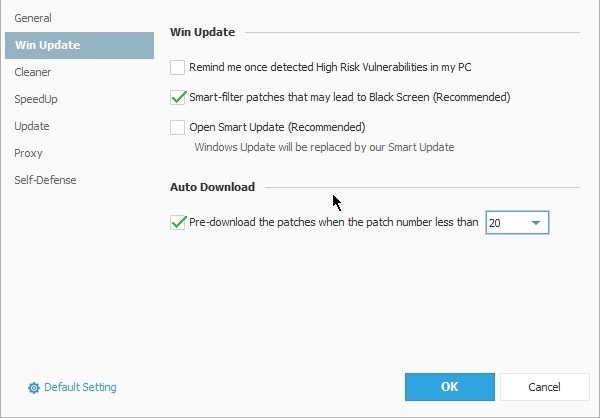 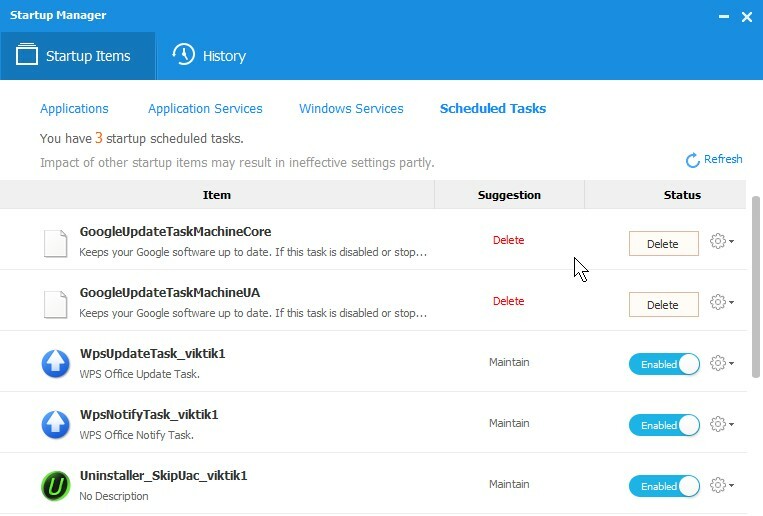 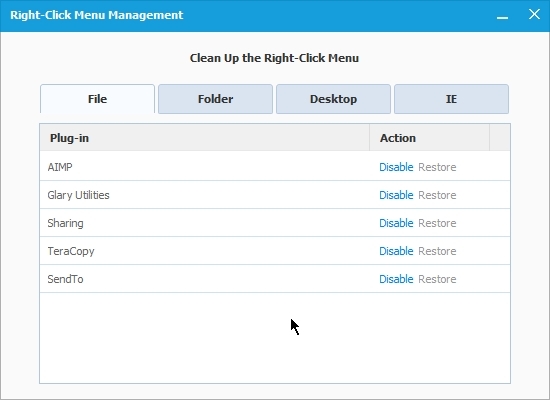 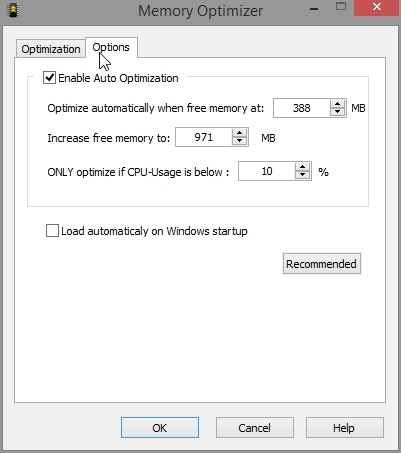 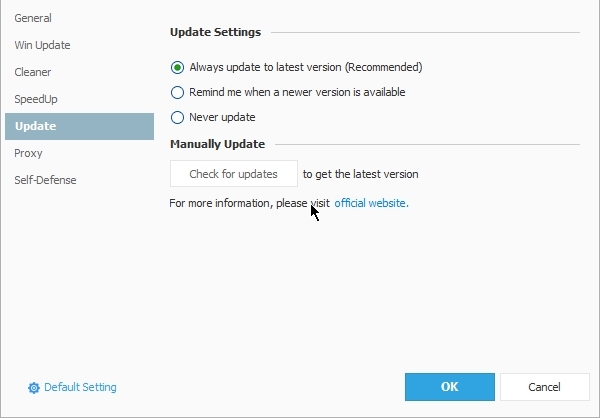 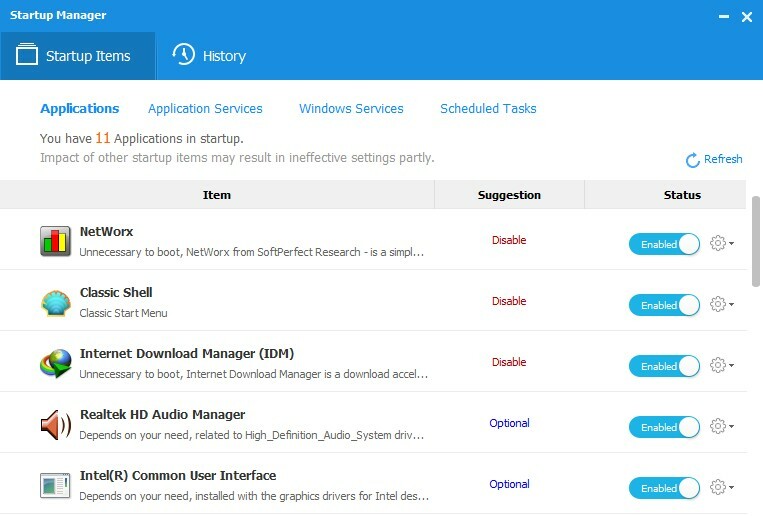 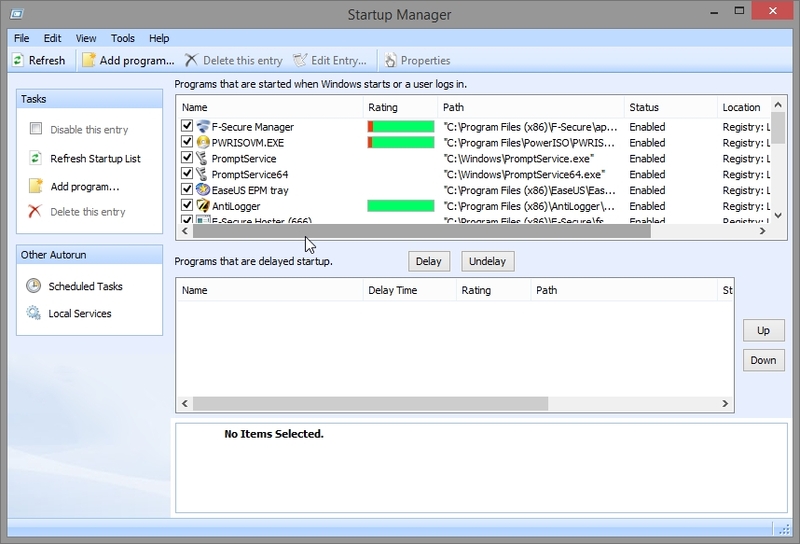 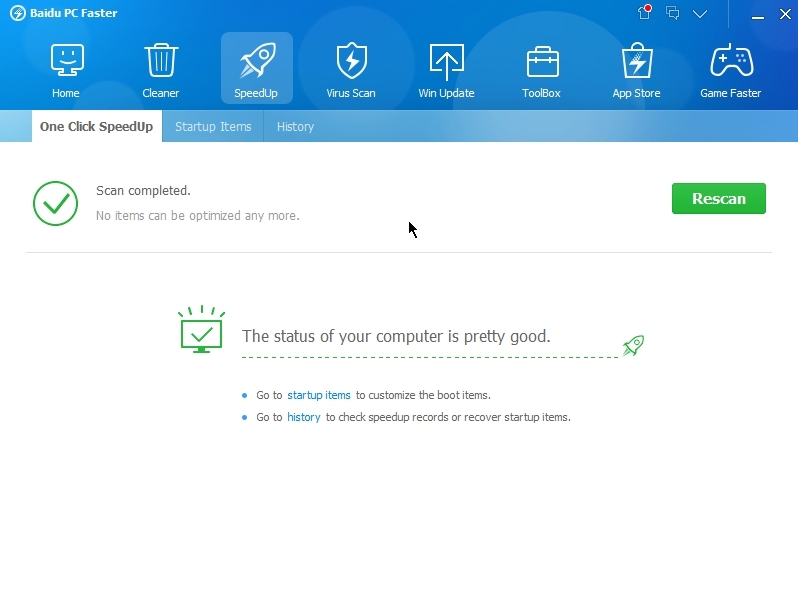 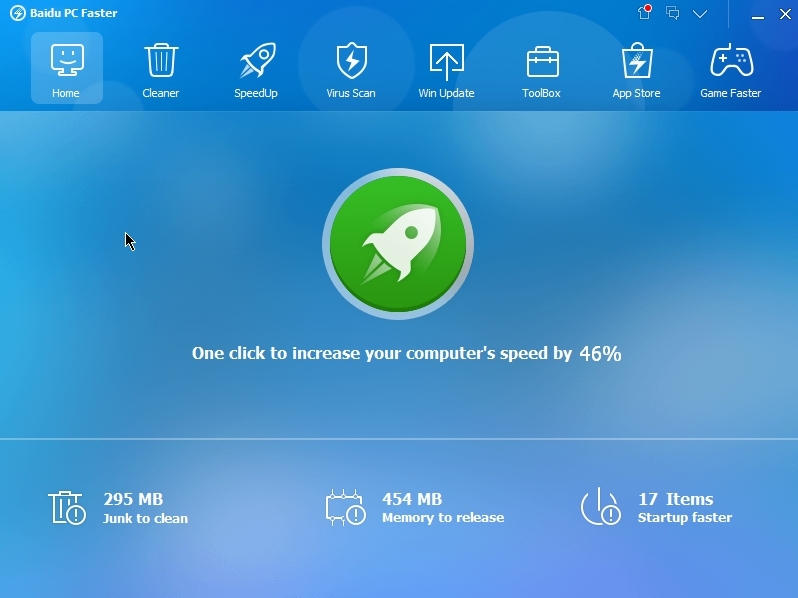 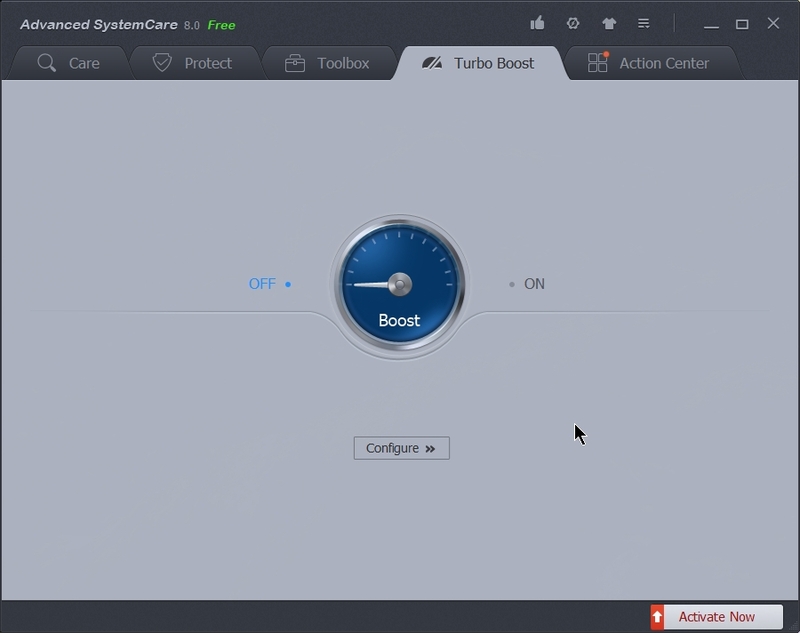 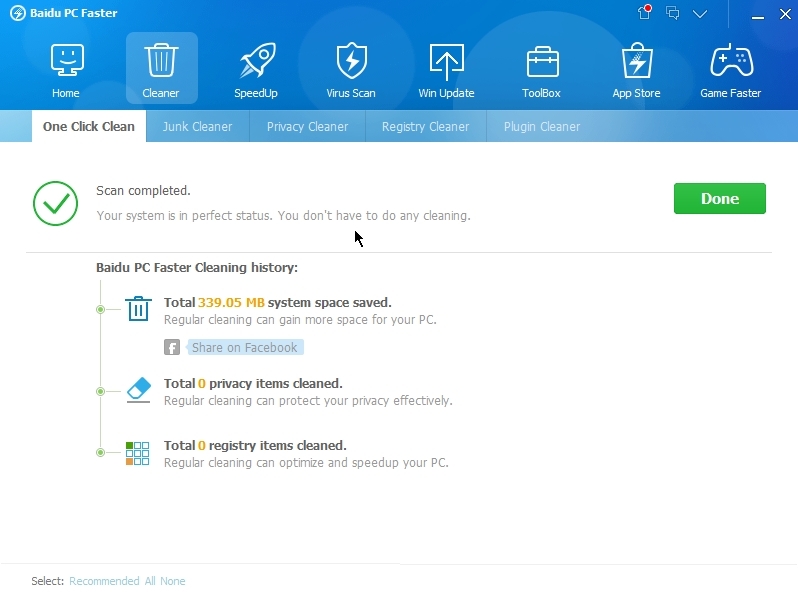 Baidu Cleaner’s “Startup Manager” feature detects all auto-start items on your PC, and allows you to easily turn them off or on to improve your boot time and overall computer performance. 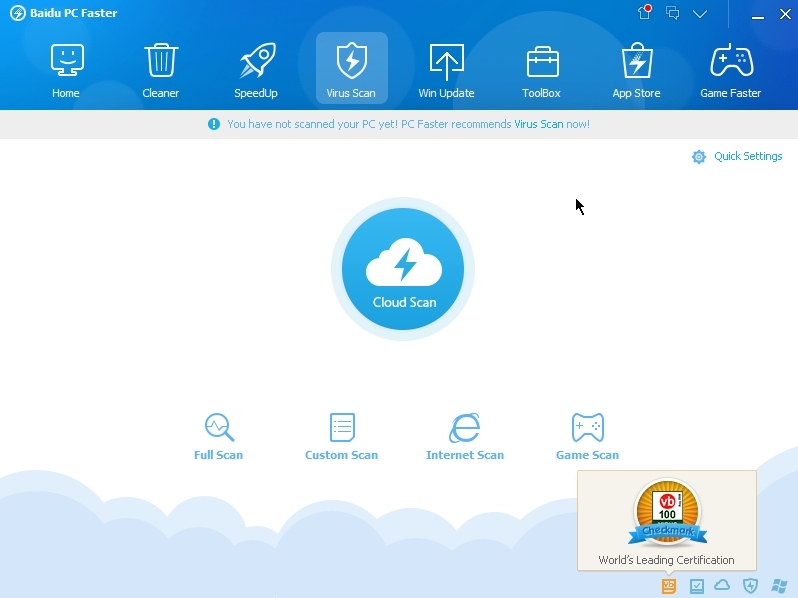 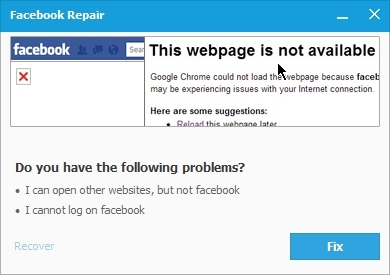 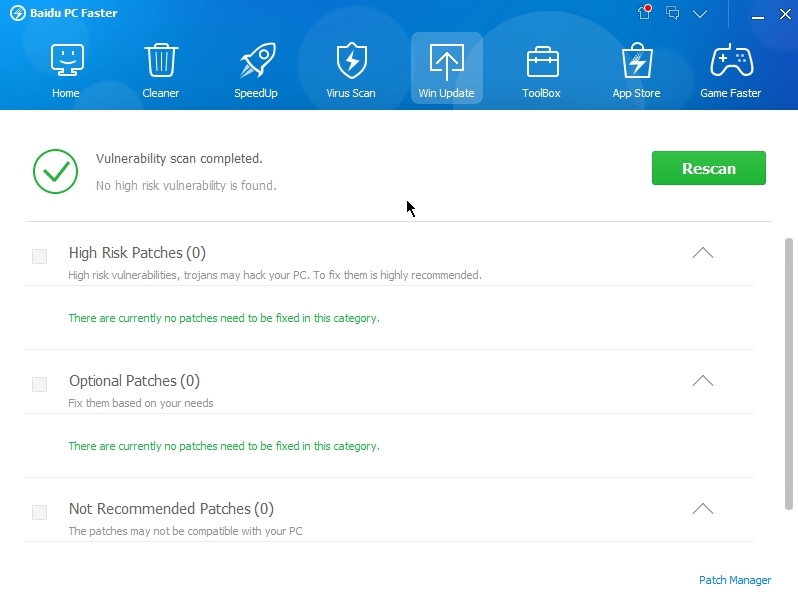 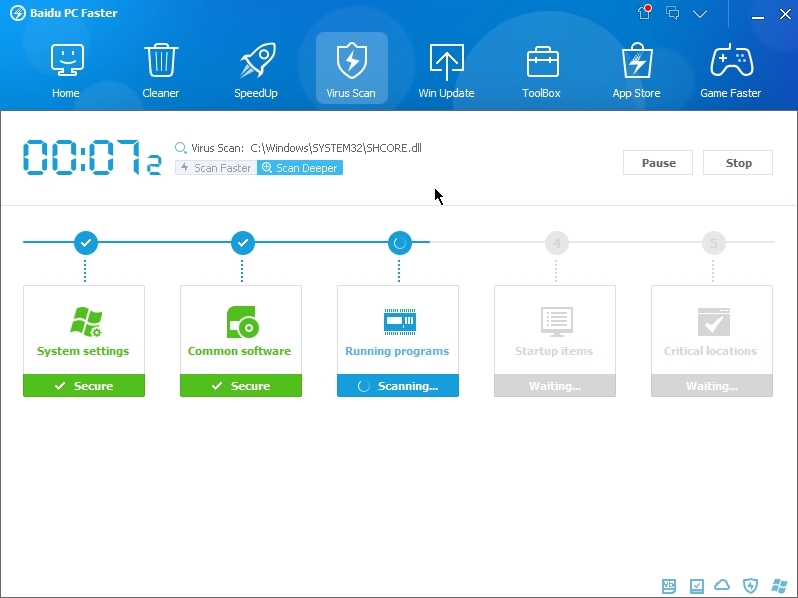 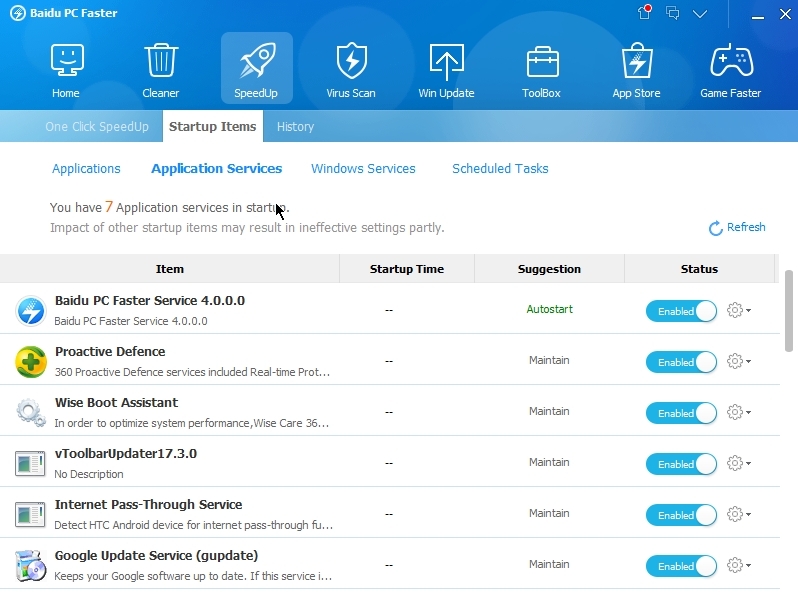 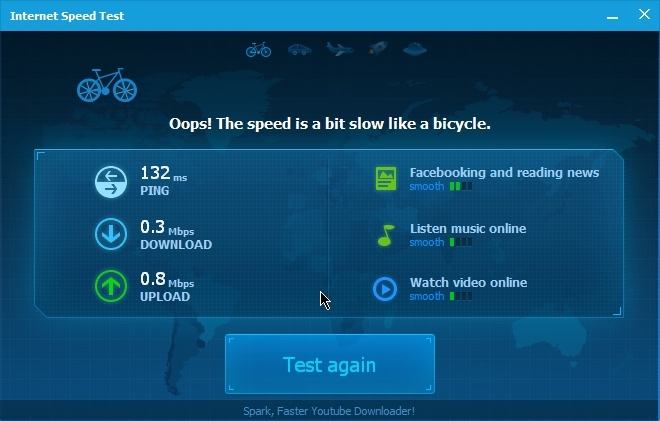 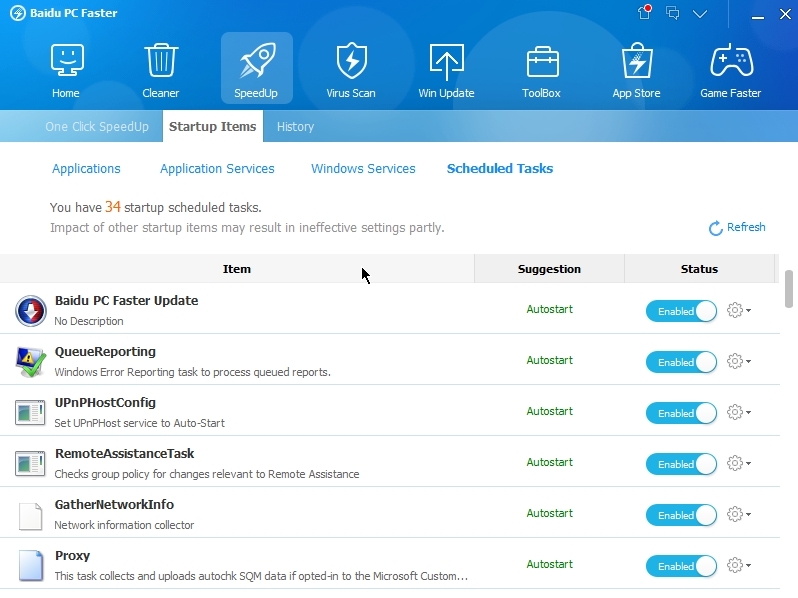 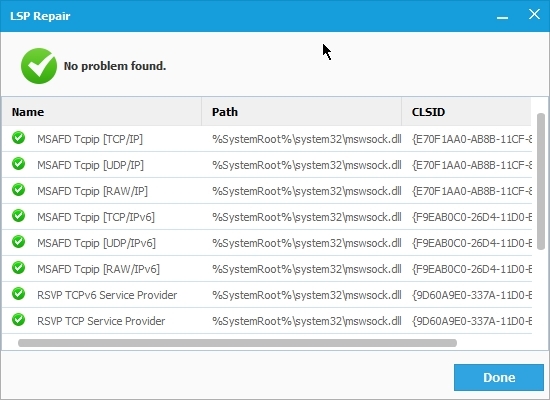 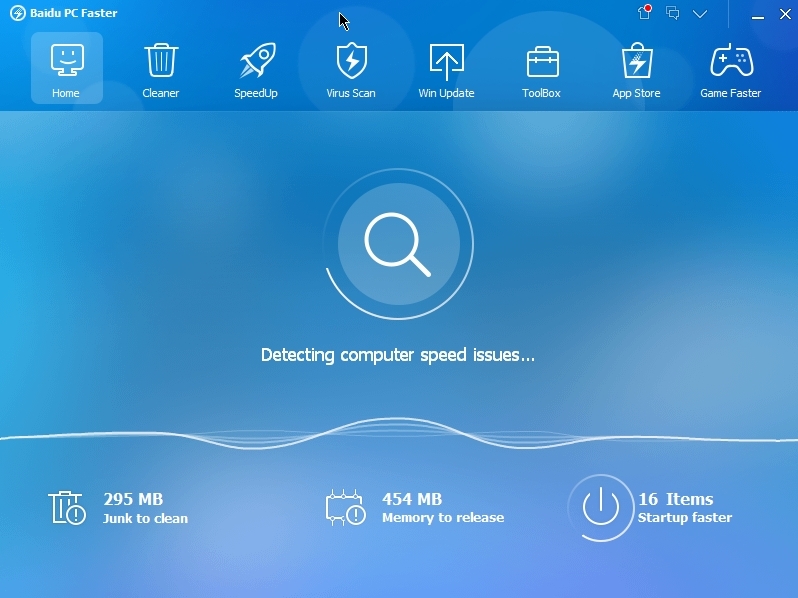 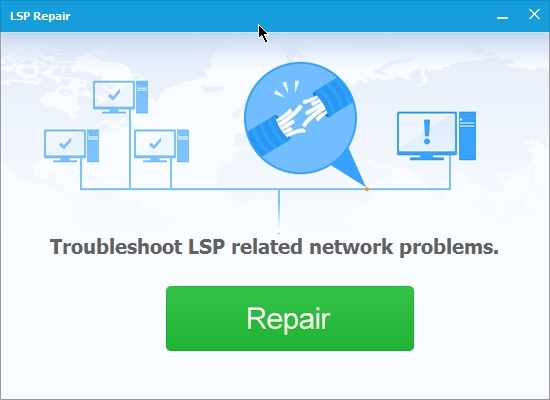 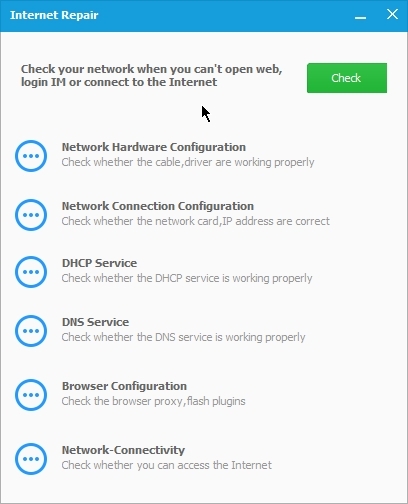 Baidu Cleaner’s “System Repair” feature tells you the current status of your Internet connection, operating system and startup programs, and can even scan for viruses to help you fix any existing problems and speed up your PC. 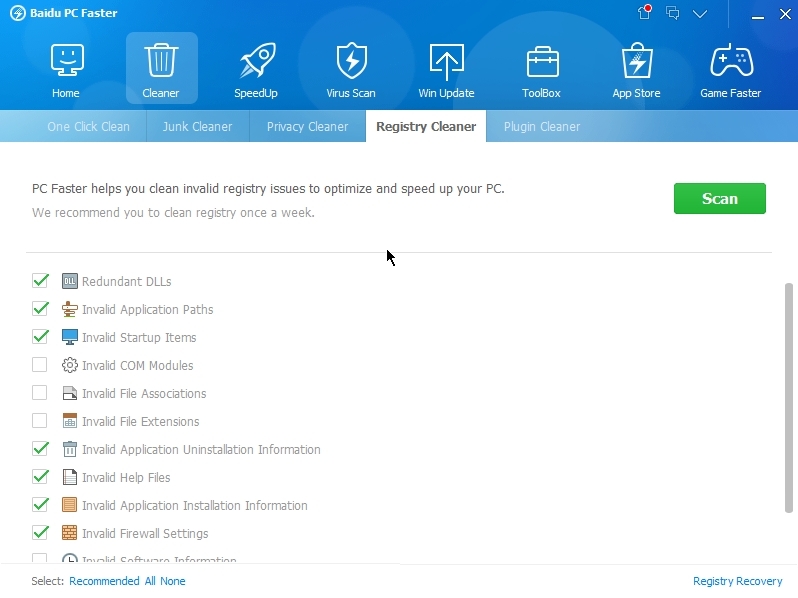 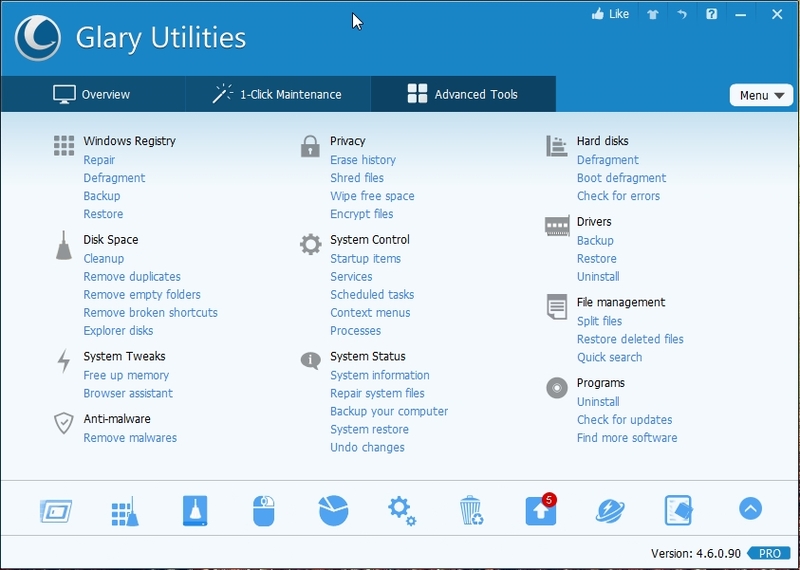 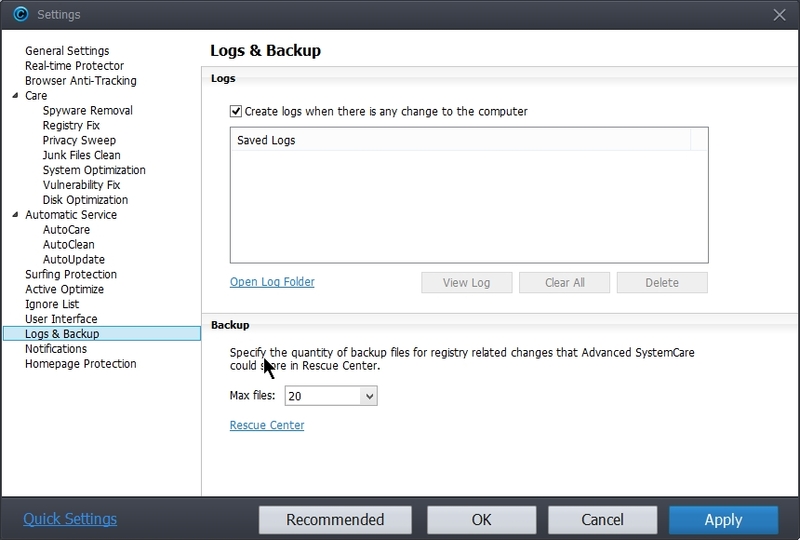 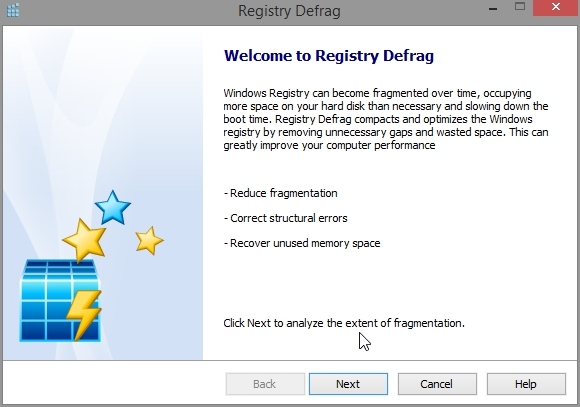 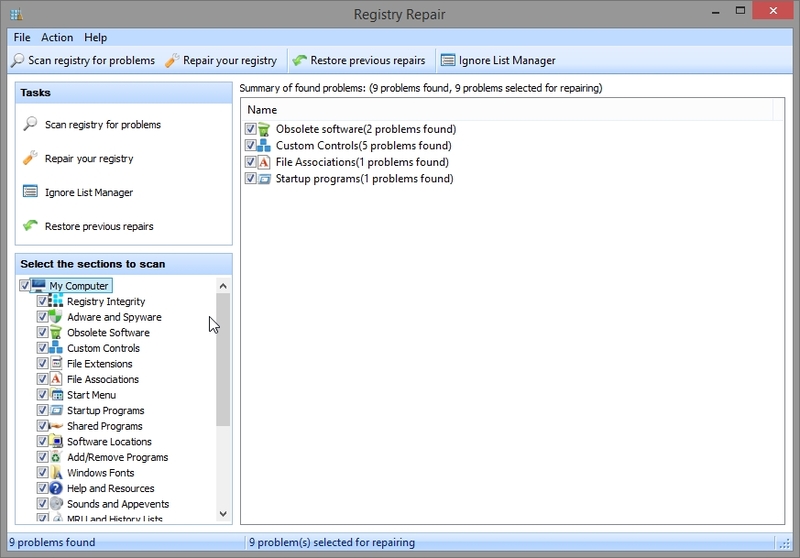 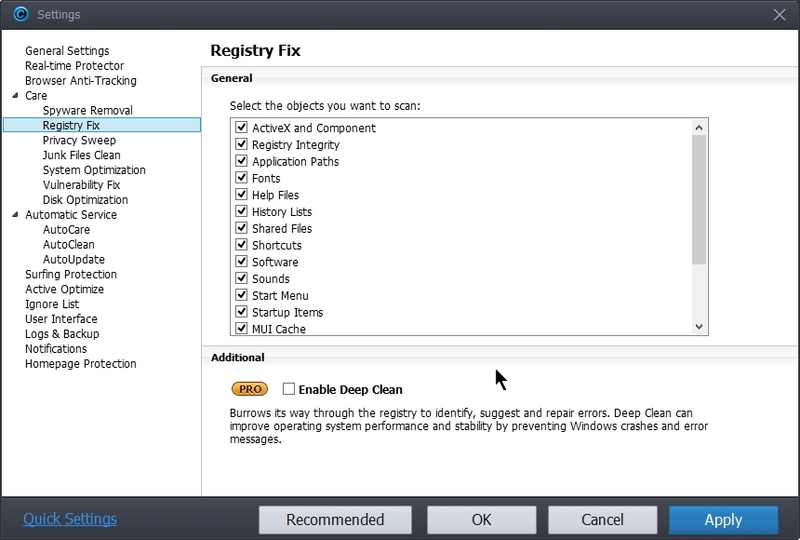 System and registry cleaning capability is good. 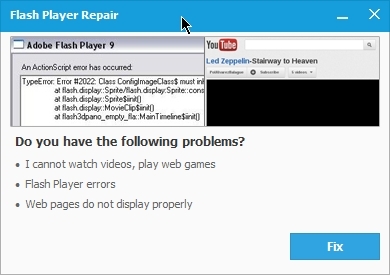 More improvements can be done. 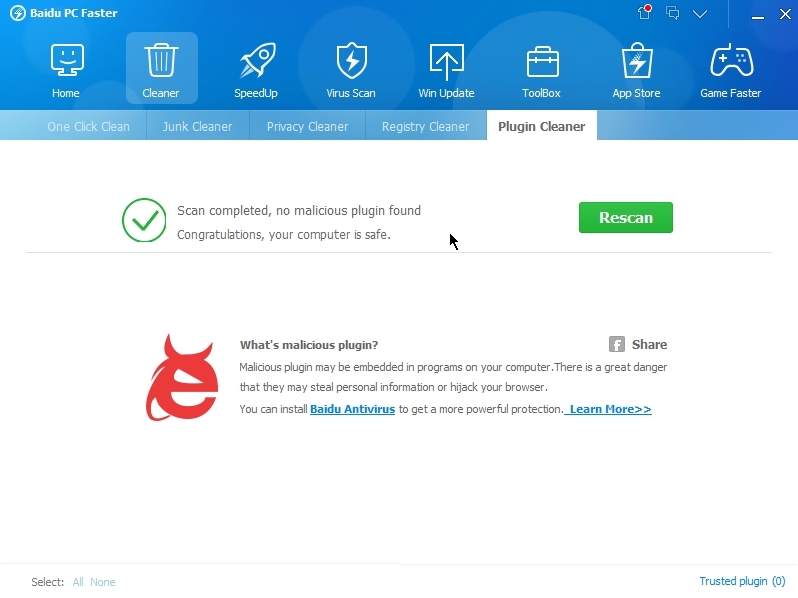 I am not happy with Startup cleaner. 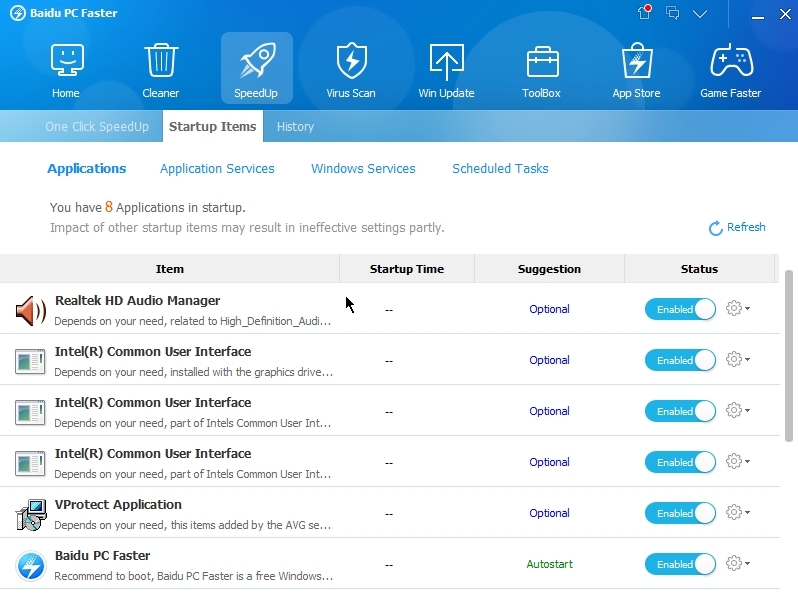 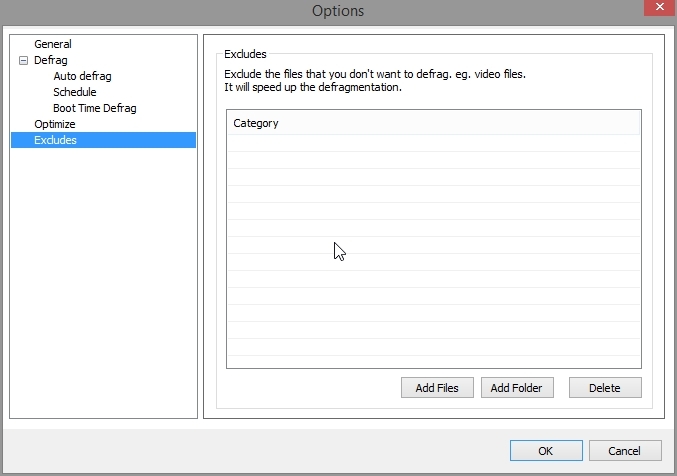 it has flagged useful application to be disabled from auto-starting. 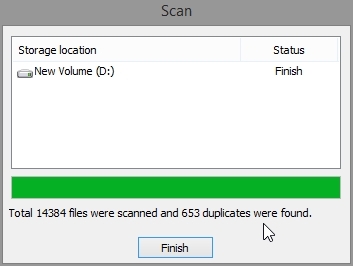 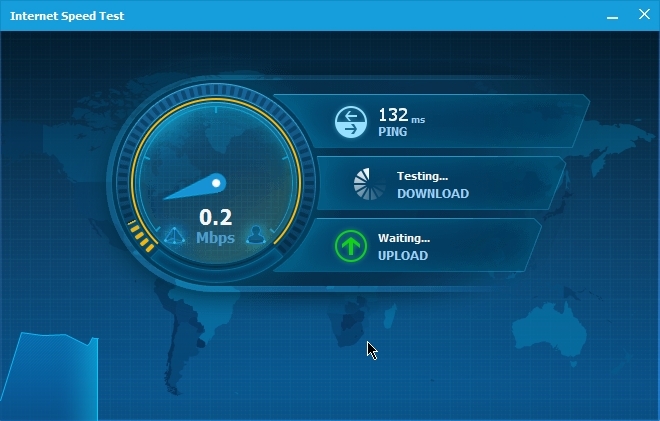 this is not good. 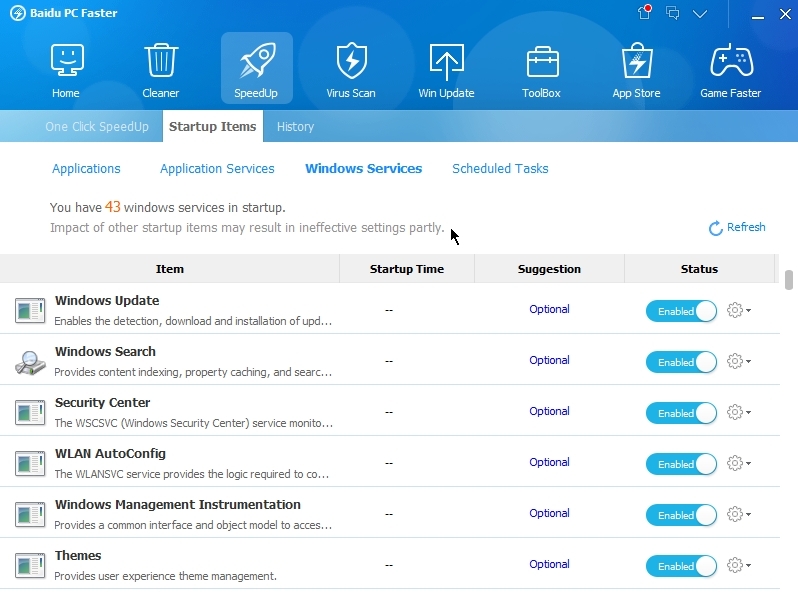 user will have to be careful which application is being disabled from startup entry. 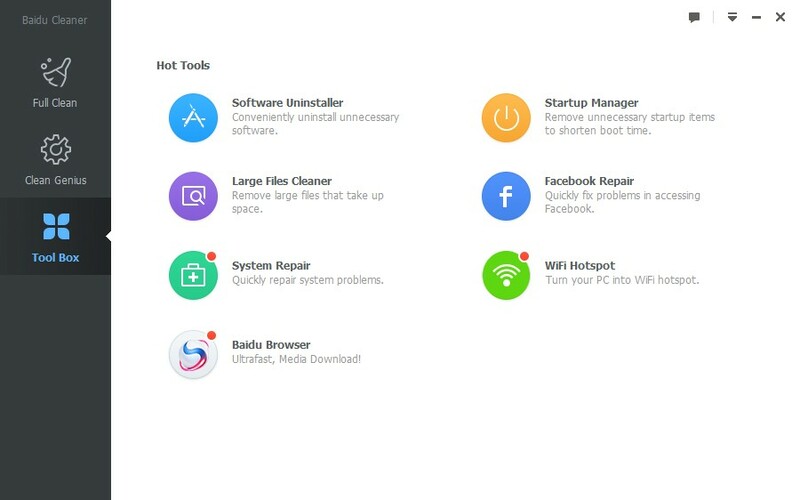 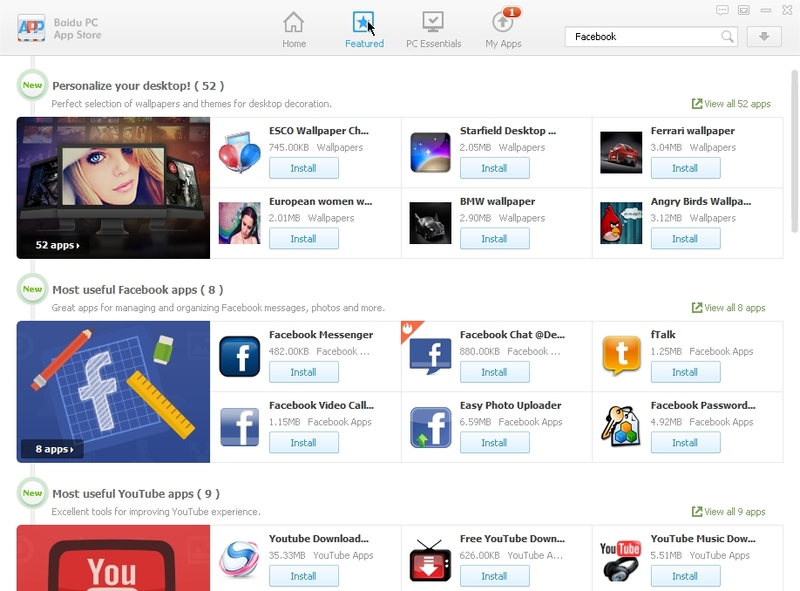 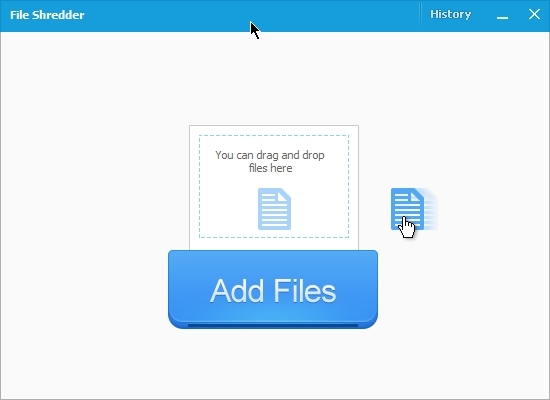 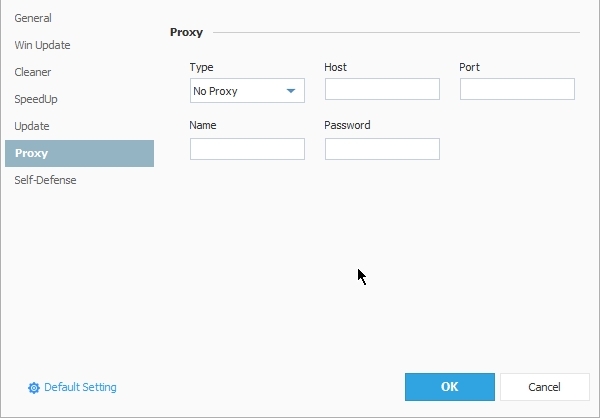 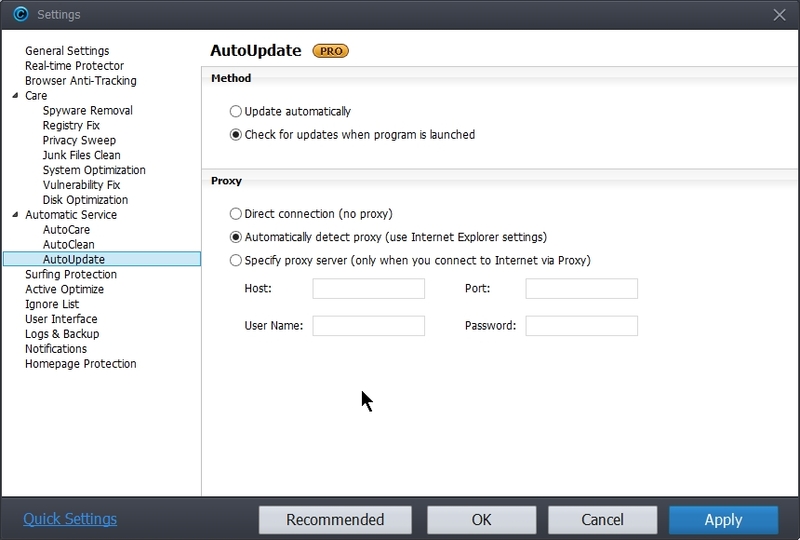 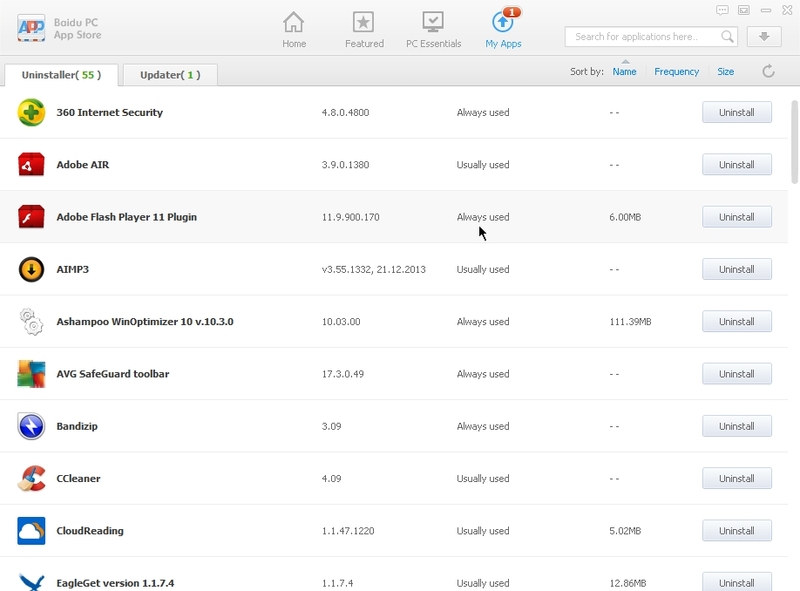 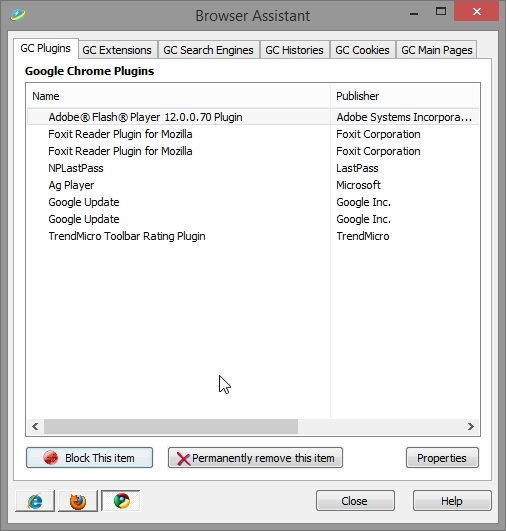 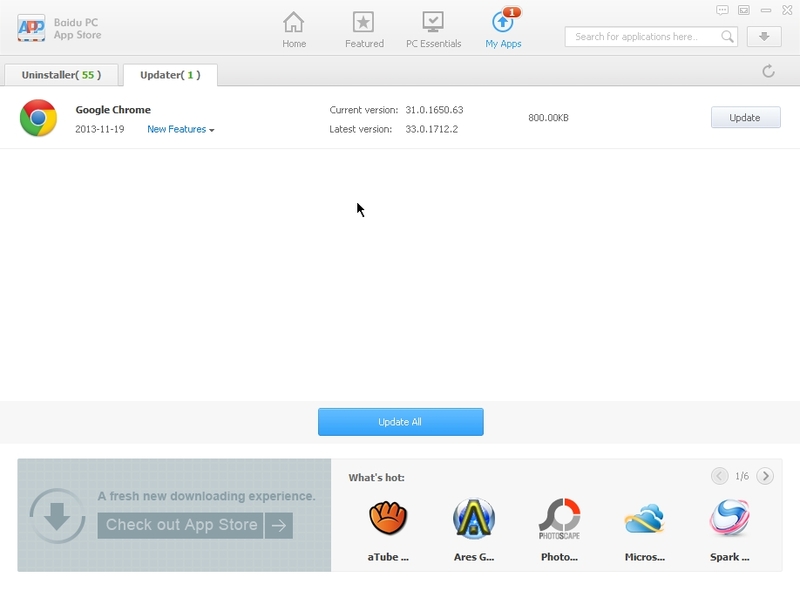 more tools can be installed by clicking on it. 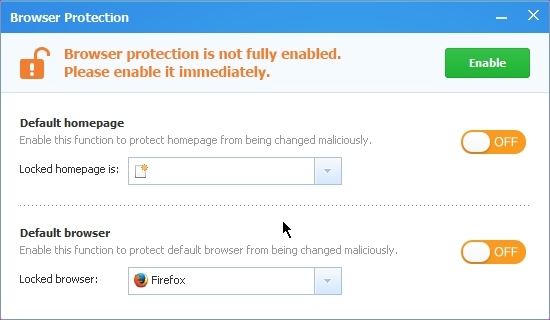 Be very careful while using it. 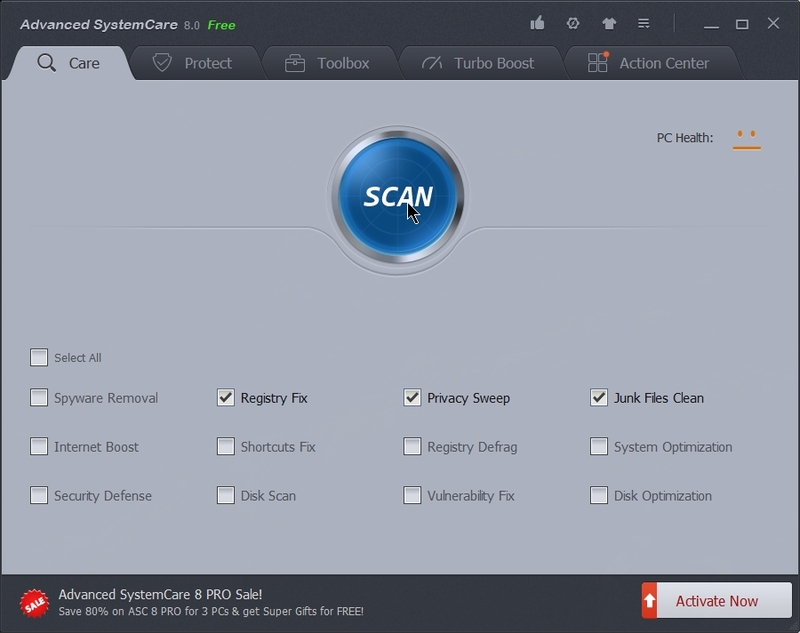 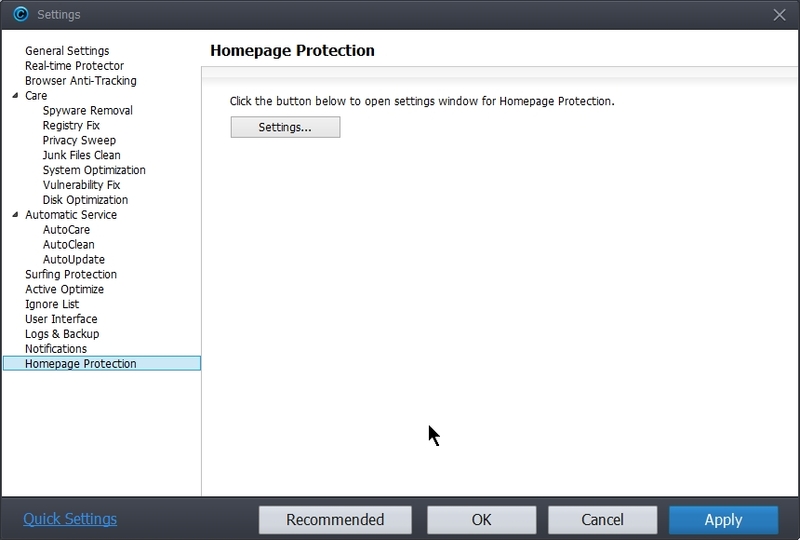 It can also detect & remove malwares running in the system or malwares installed in the system. 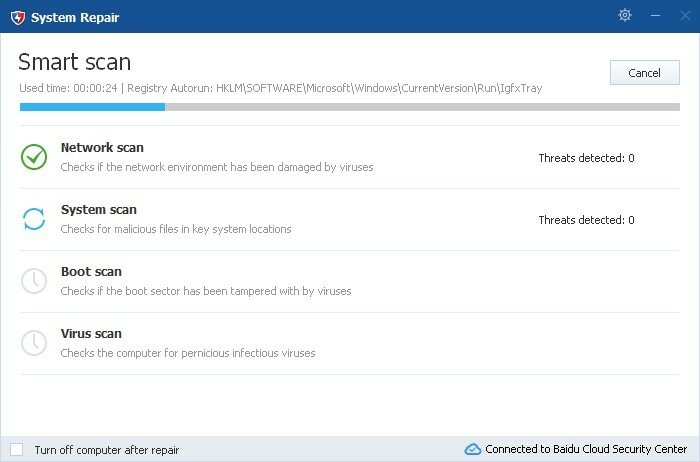 It can detect & remove the startup entries of malwares. 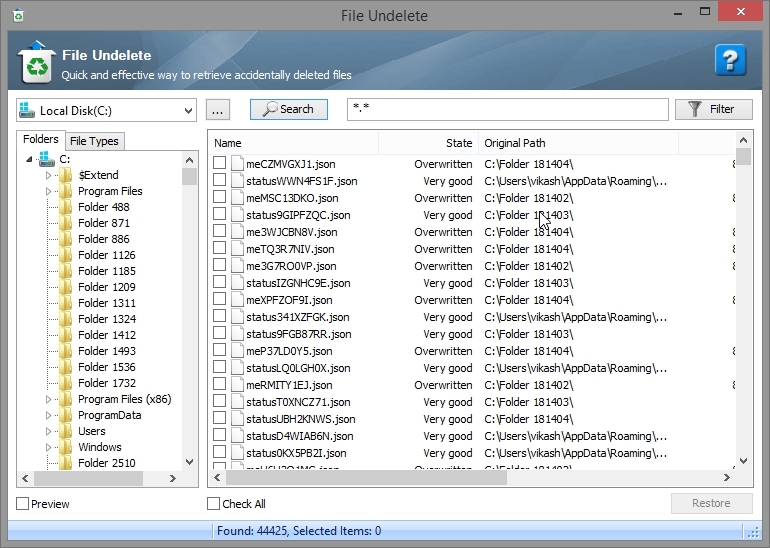 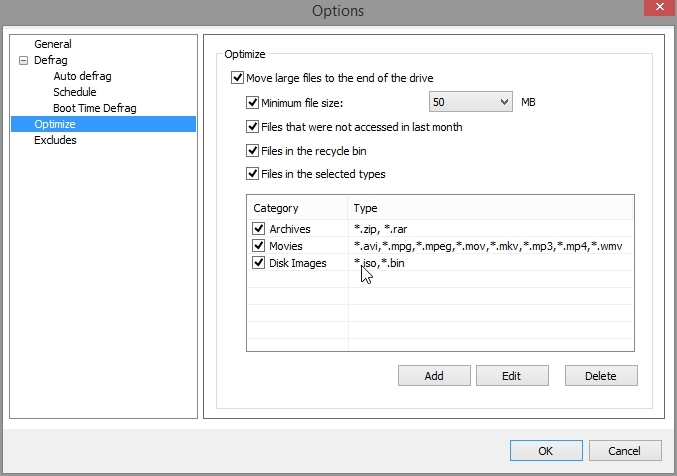 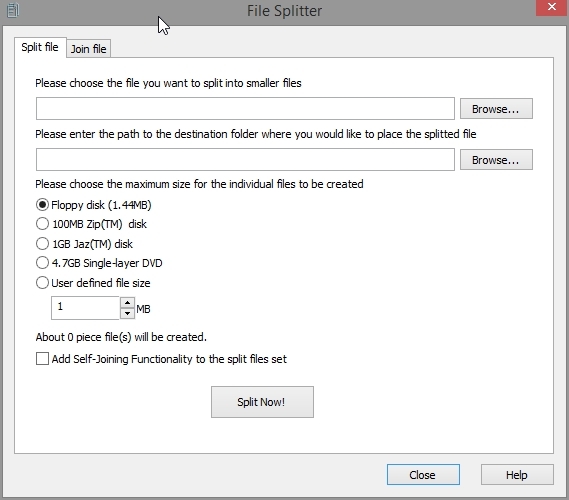 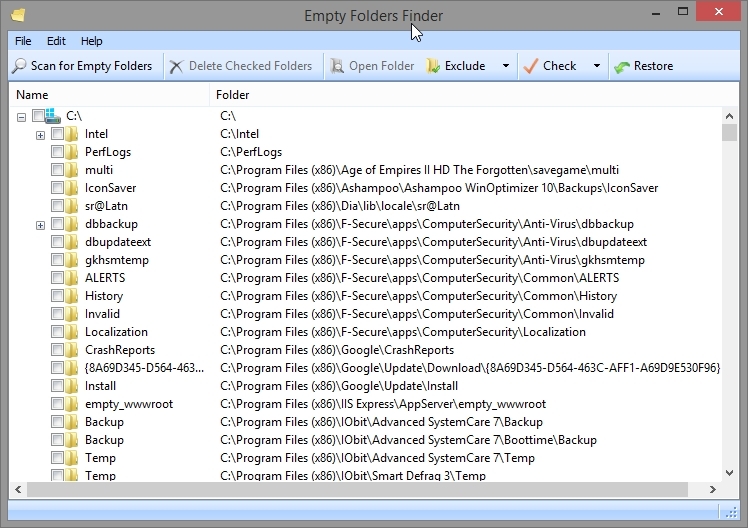 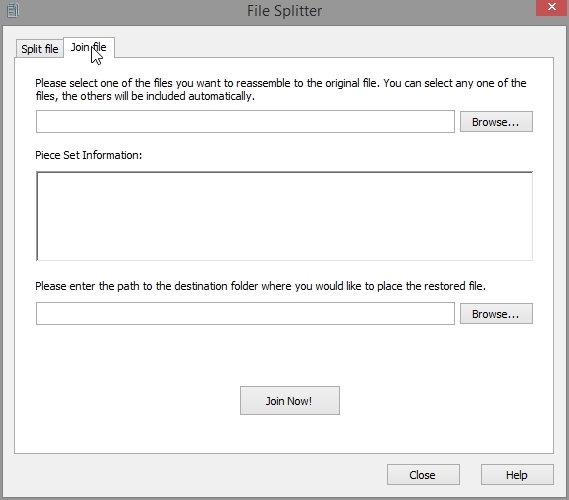 Select the “file types” that you want to search. 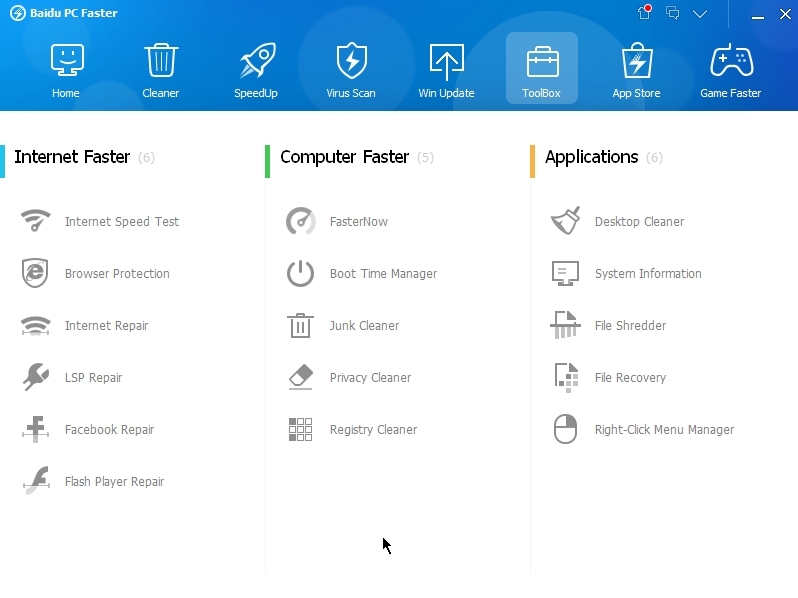 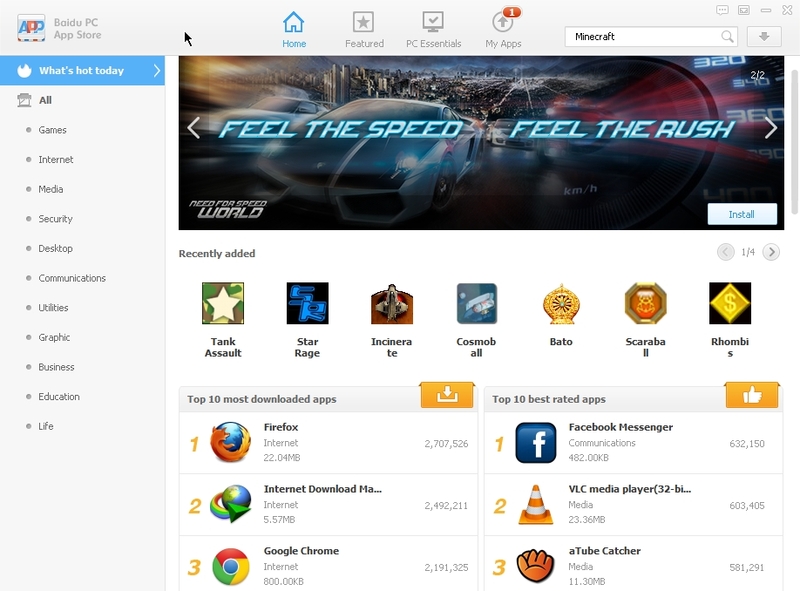 Baidu PC Faster 4 is China based company.